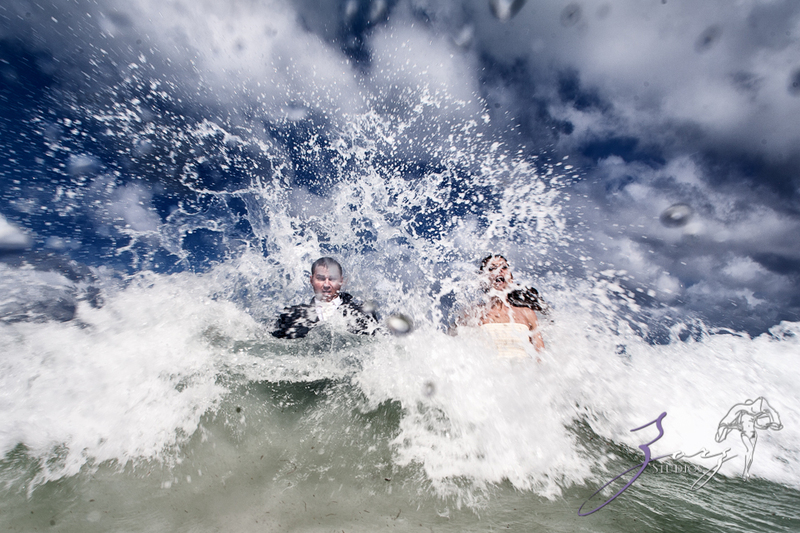 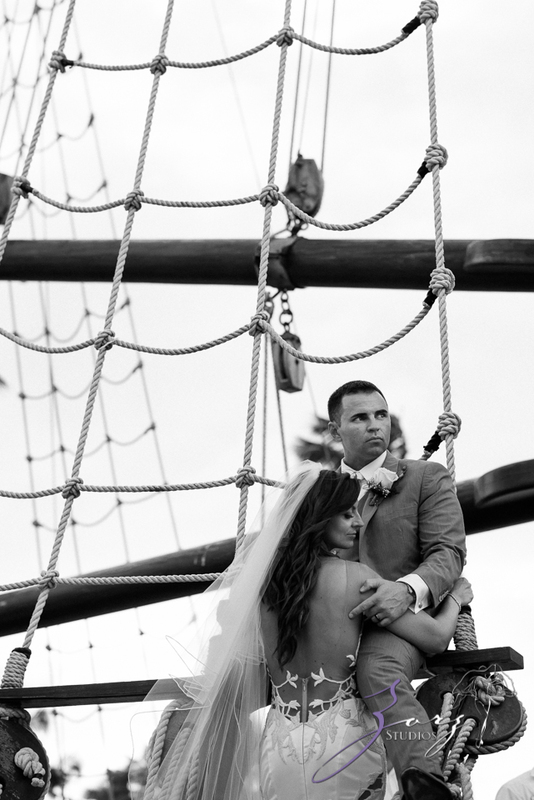 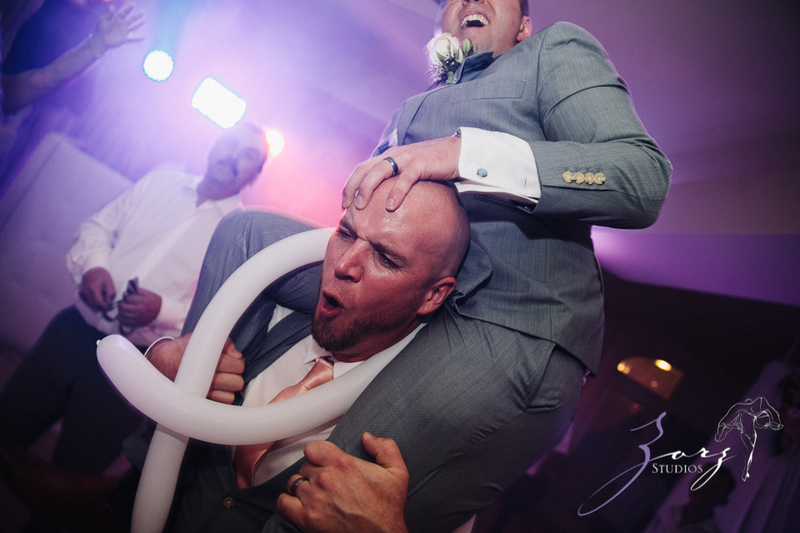 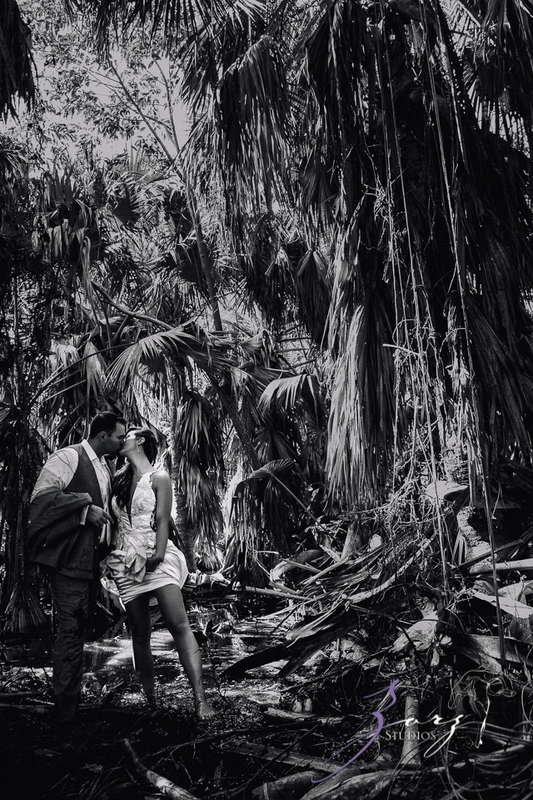 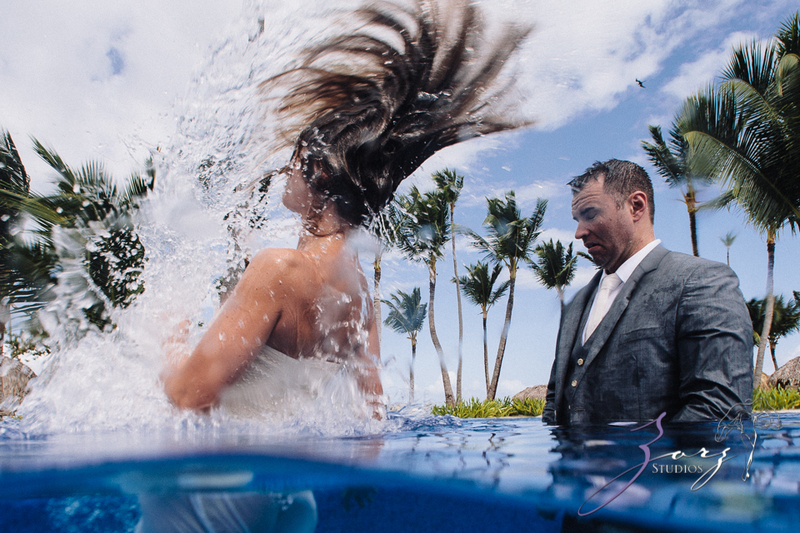 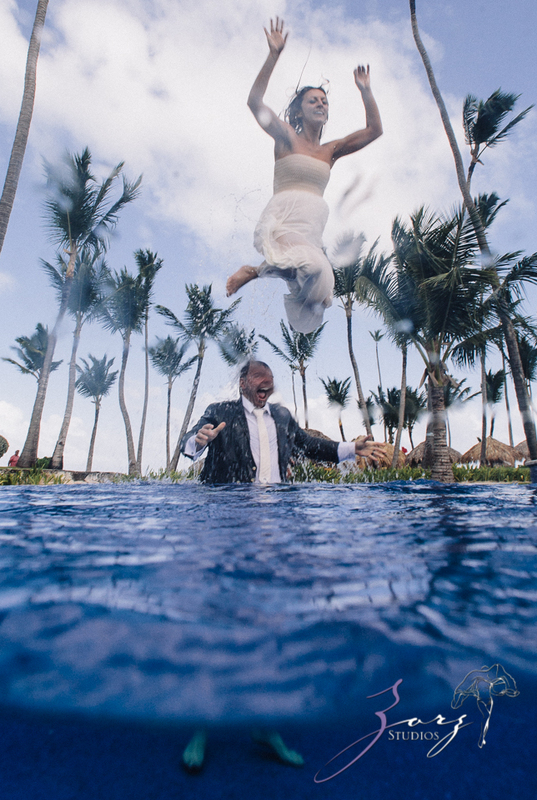 Some three weeks ago I flew to Dominican Republic to cover a destination wedding in Punta Cana. 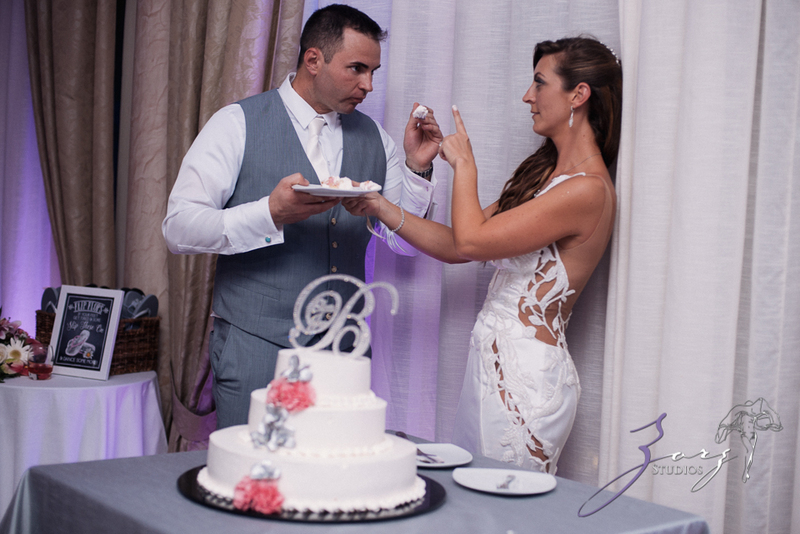 Olessa is ABC Channel 5 Boston traffic reporter and I know her through her brother and a great person Eric. 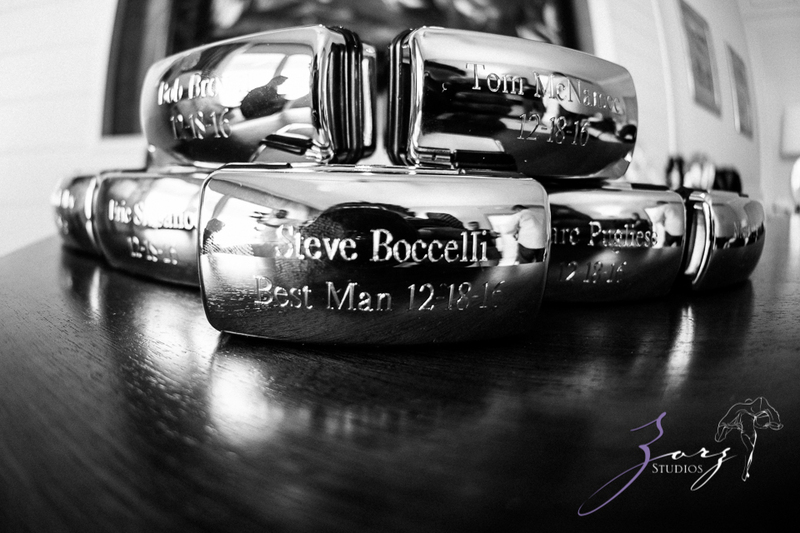 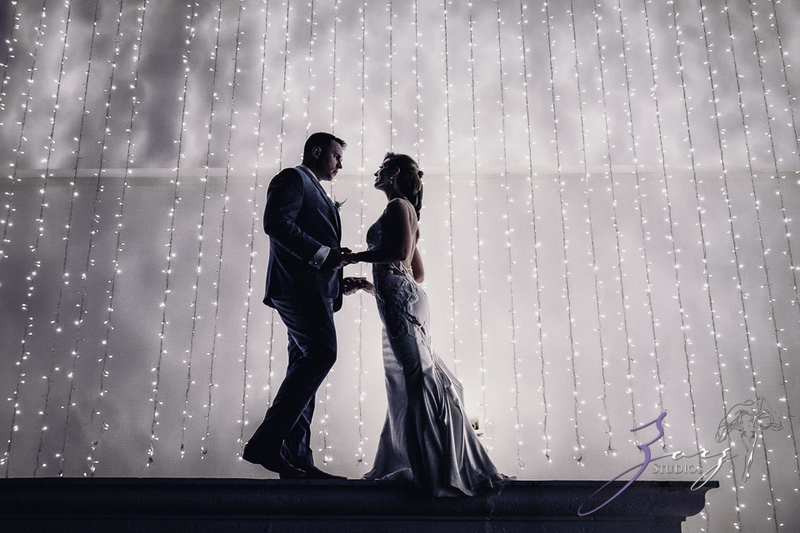 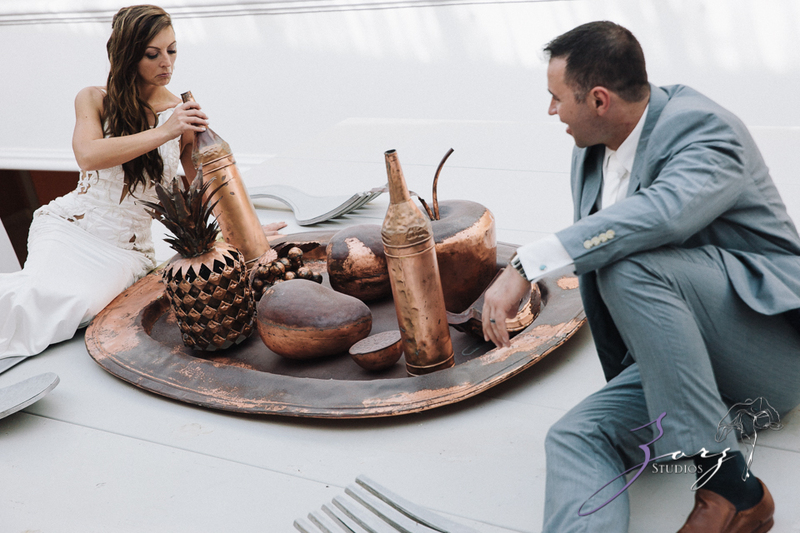 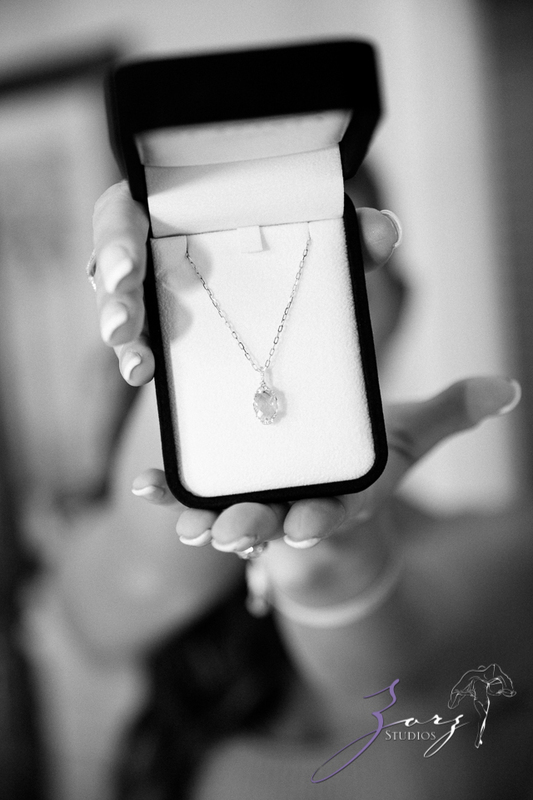 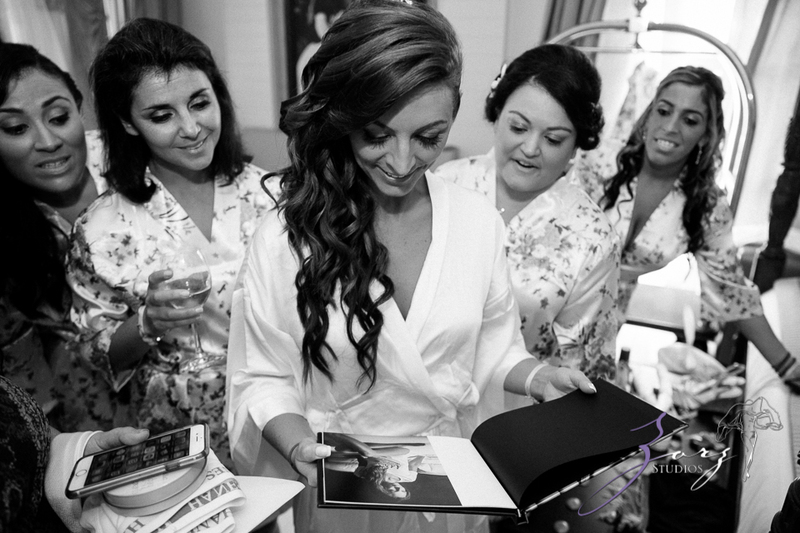 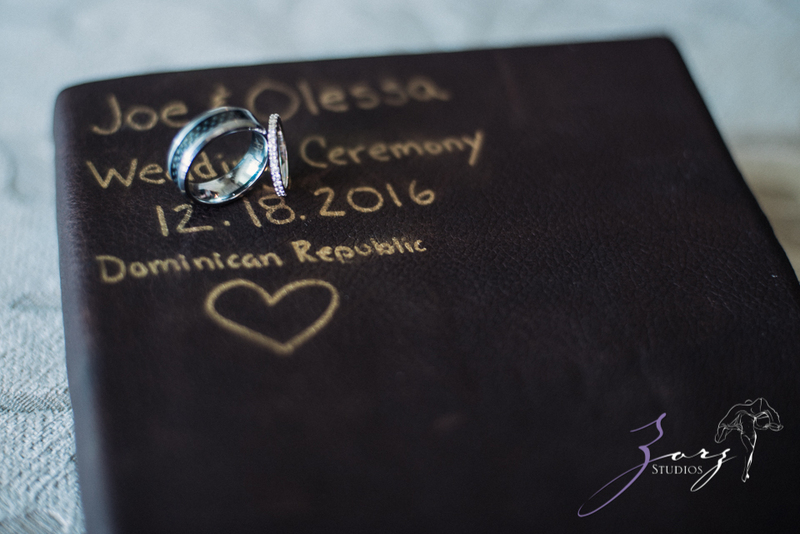 Since they live in MA, I haven’t met Joe prior to the wedding but I did have a chance to work with Olessa for her surprise wedding day gift in form of a boudoir photo book—quite a trendy gift idea in the wedding industry! 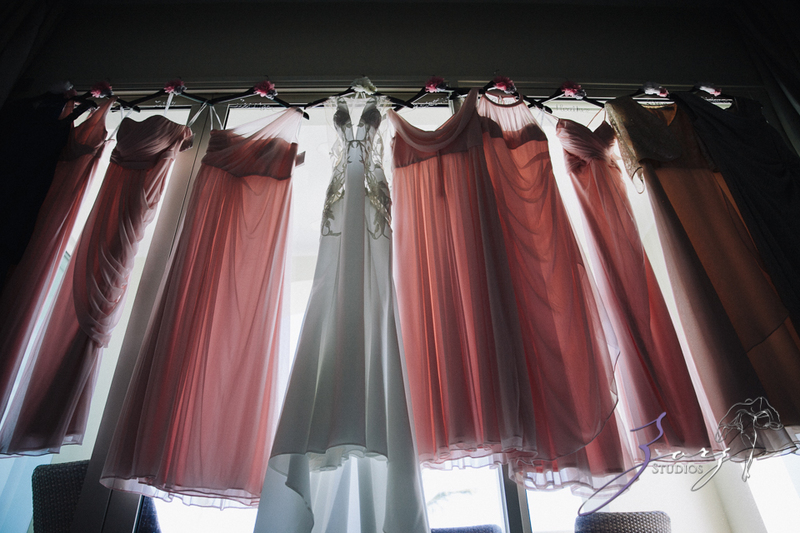 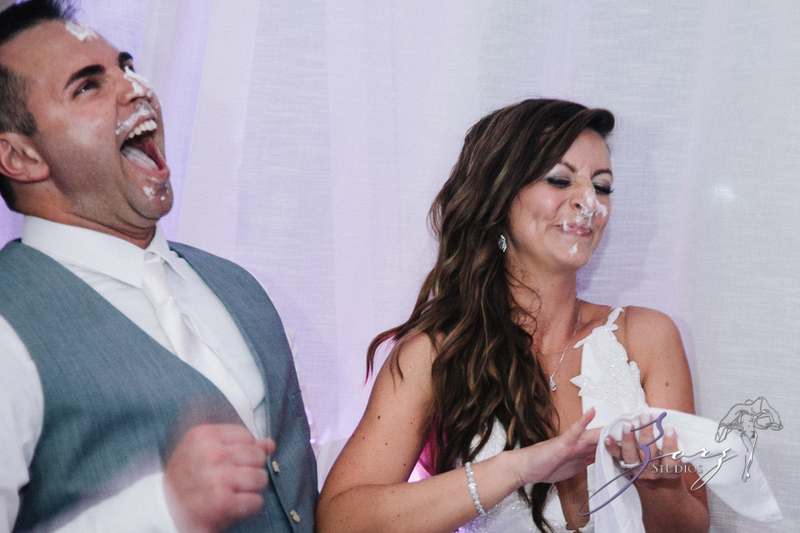 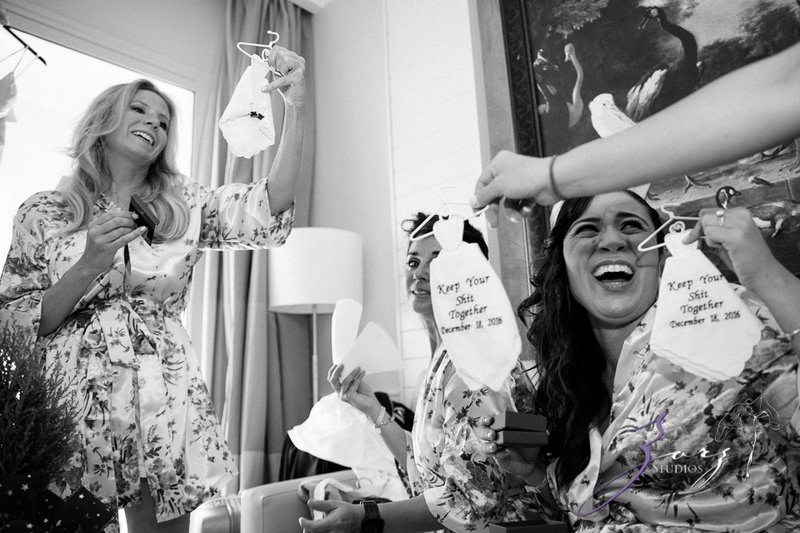 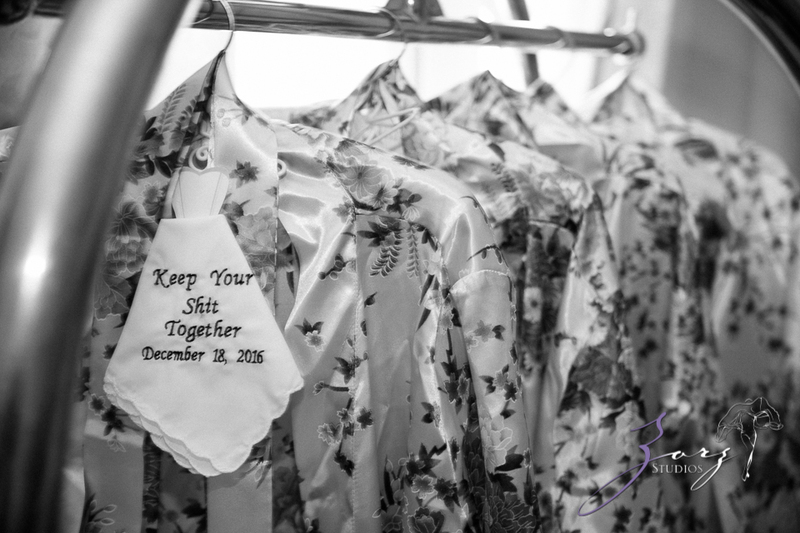 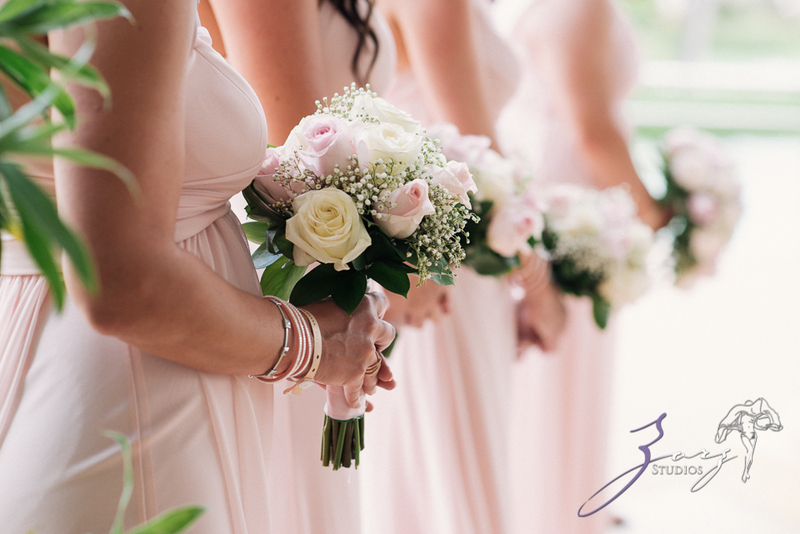 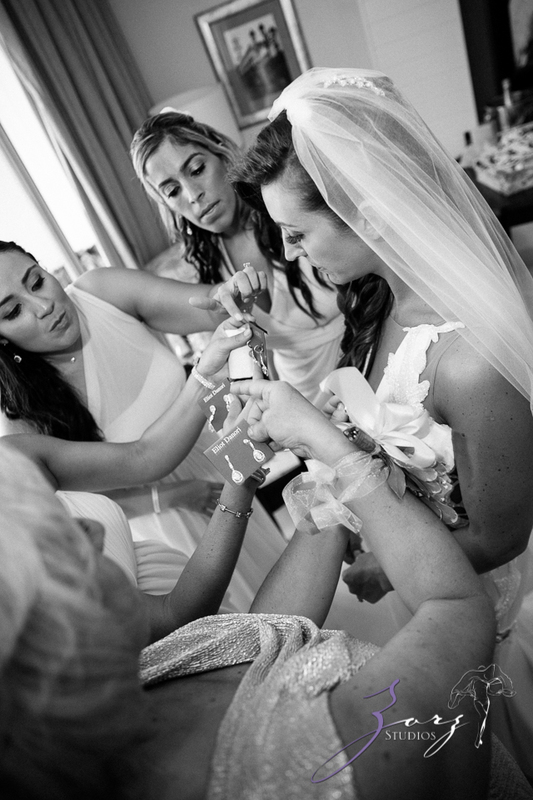 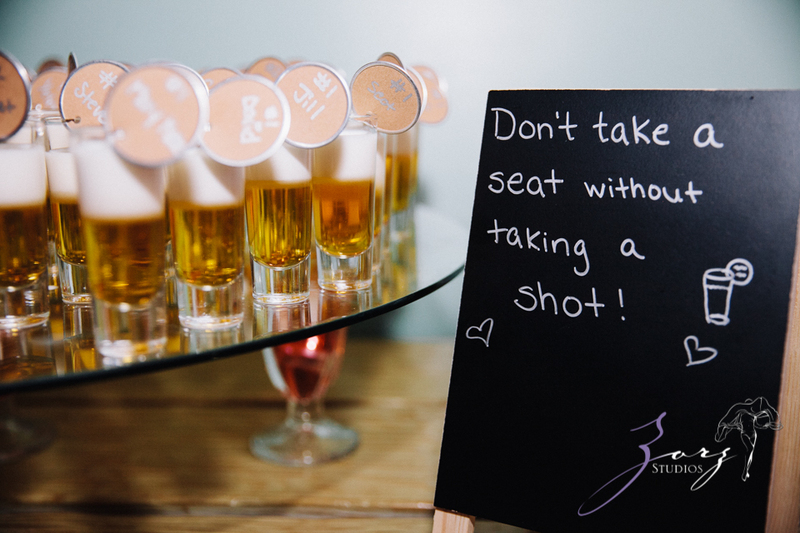 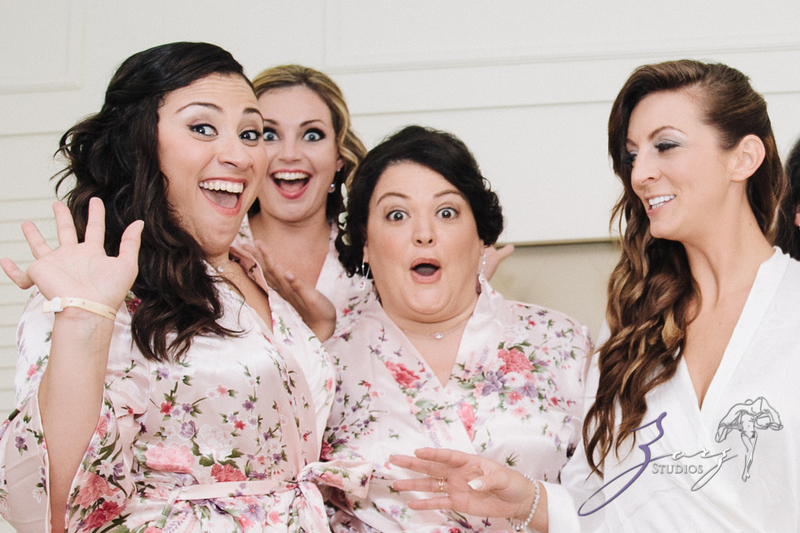 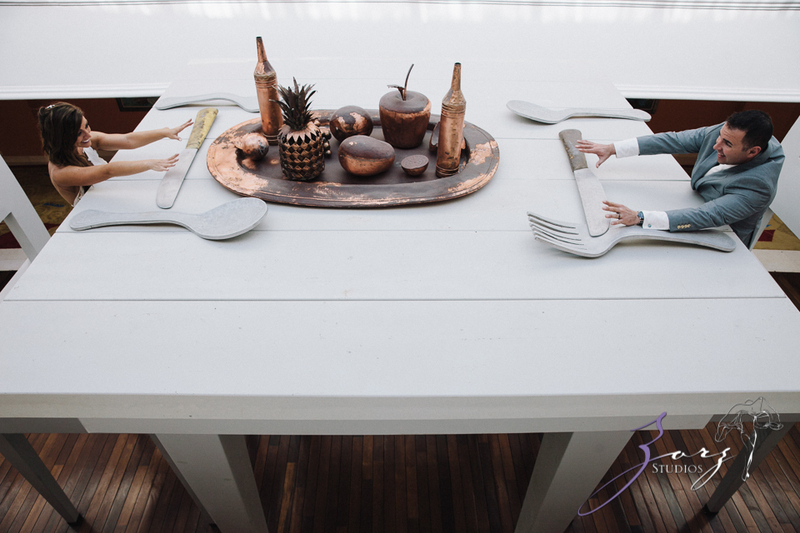 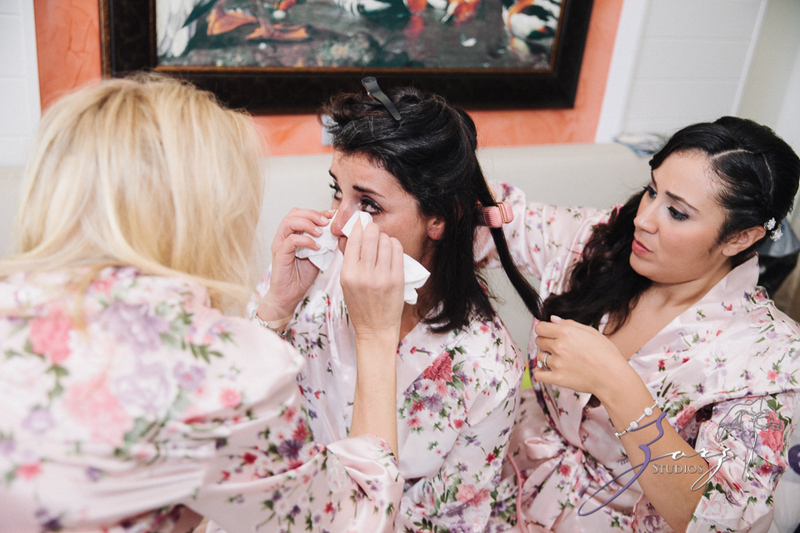 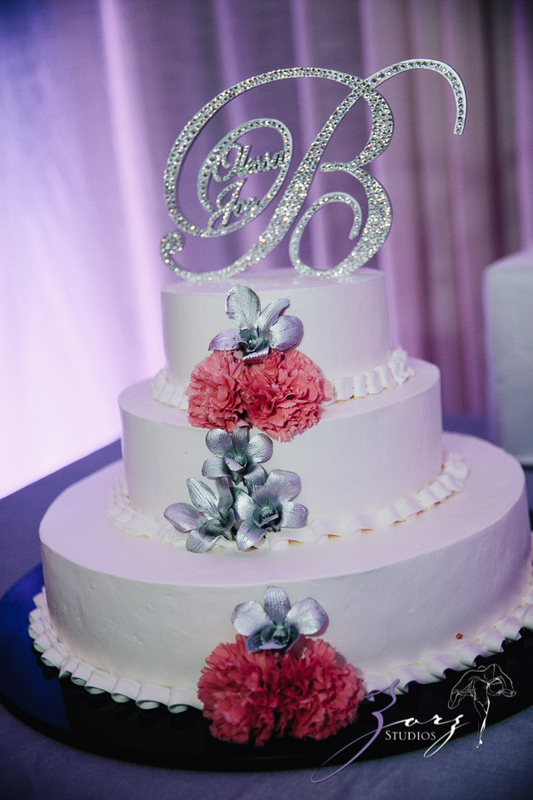 See how it drew the bridesmaids attention! 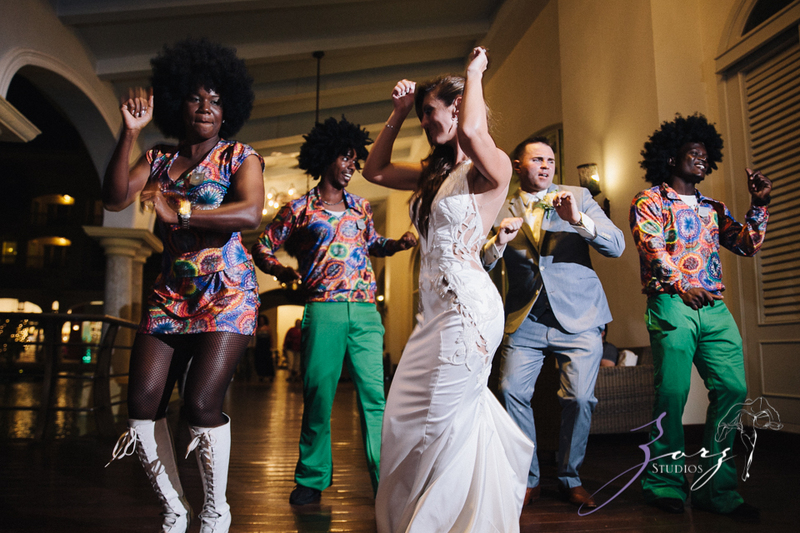 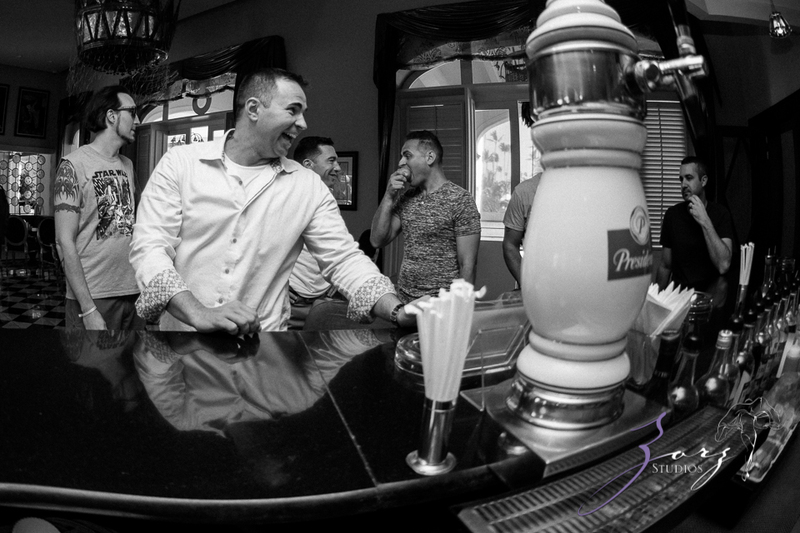 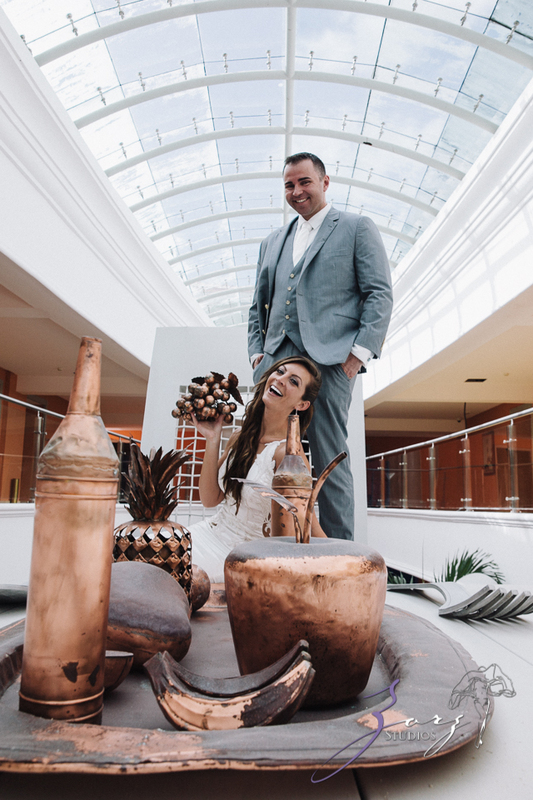 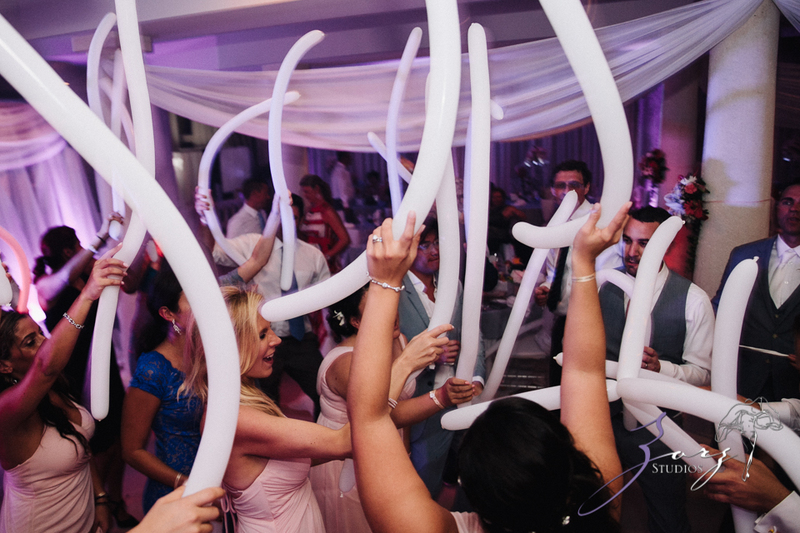 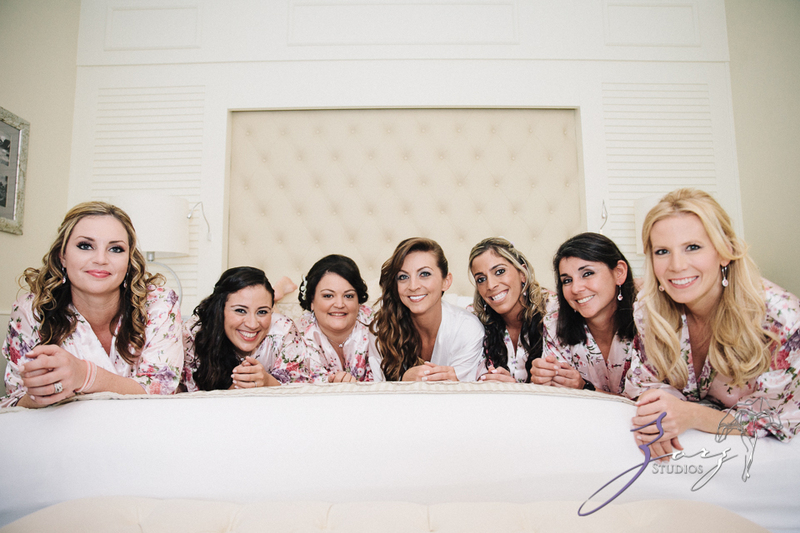 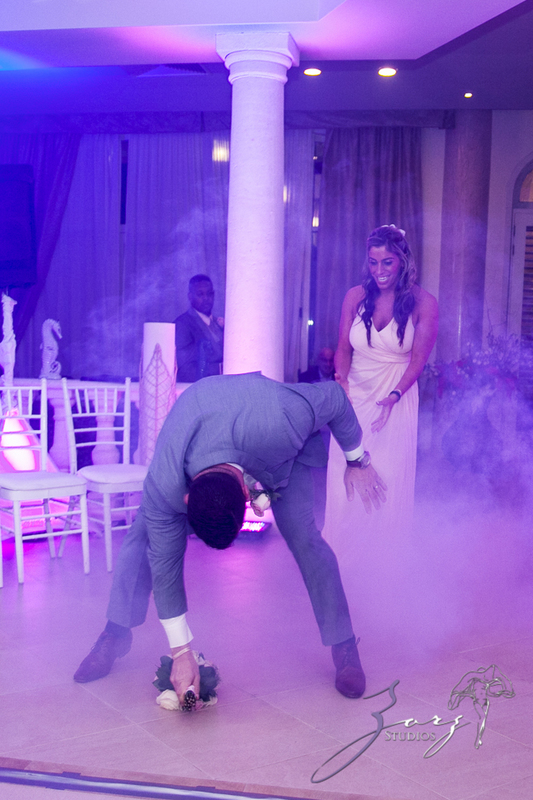 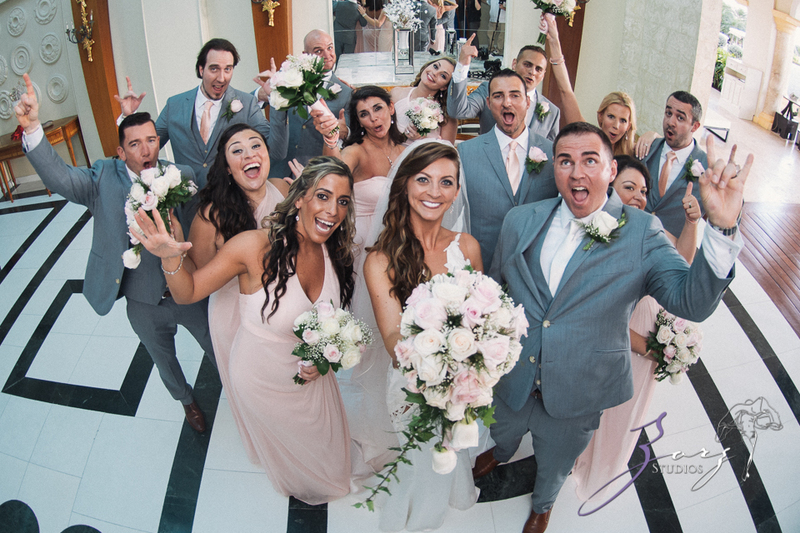 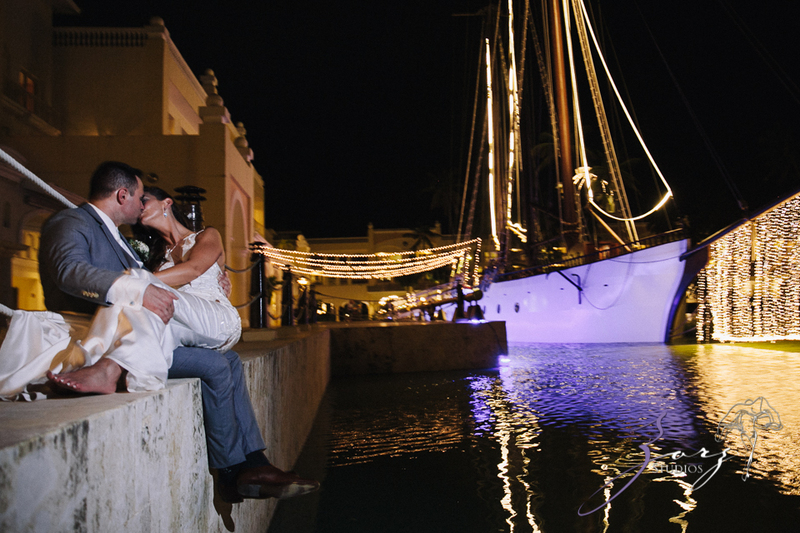 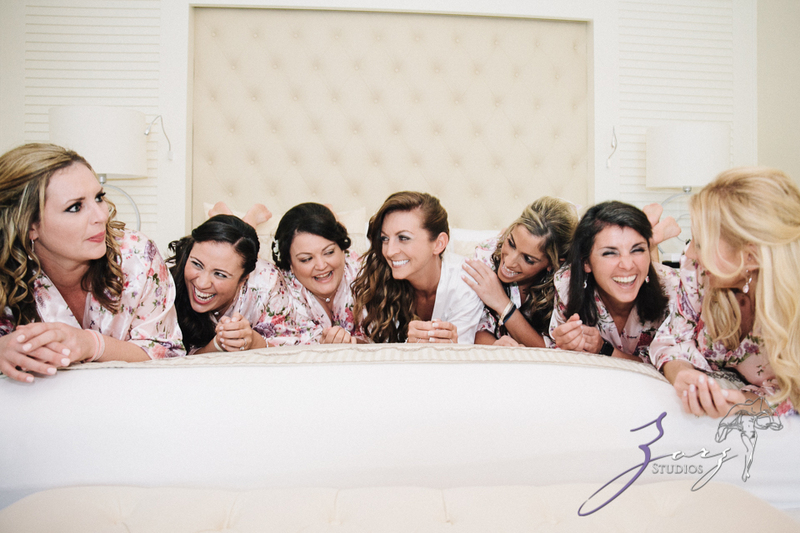 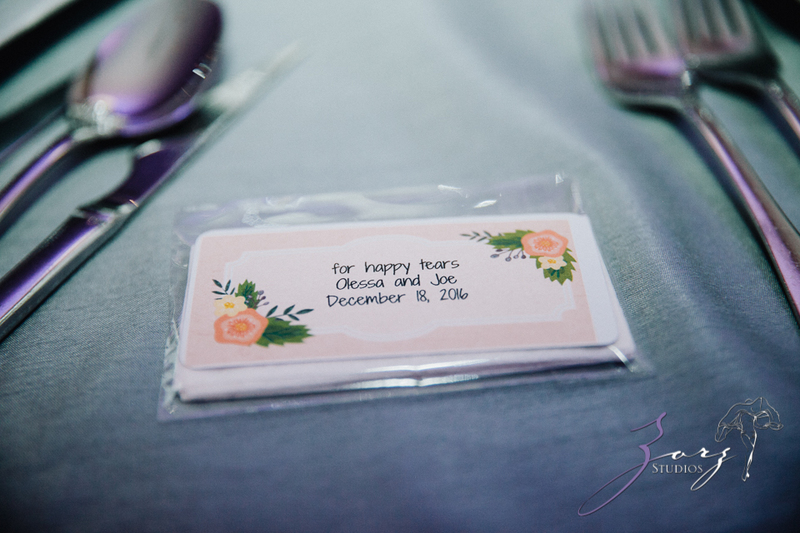 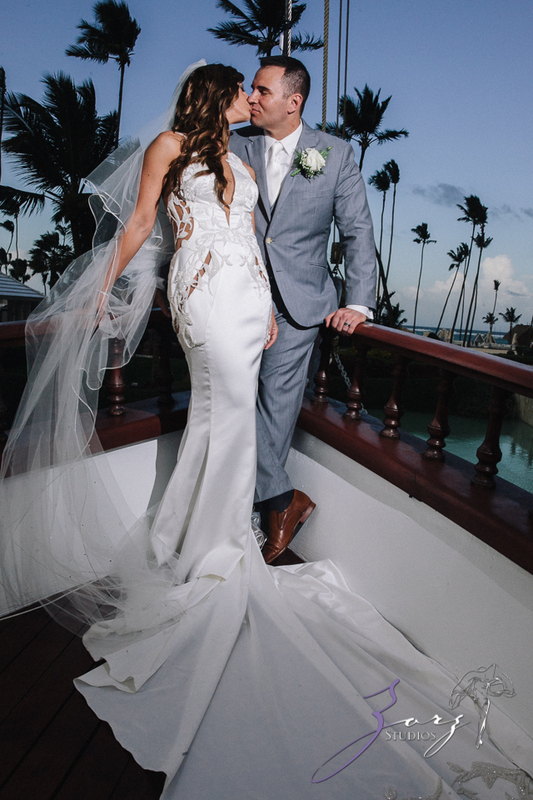 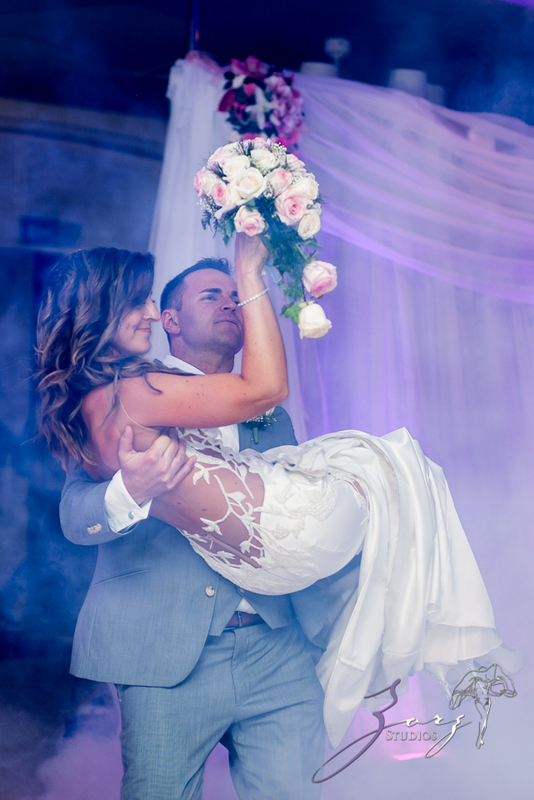 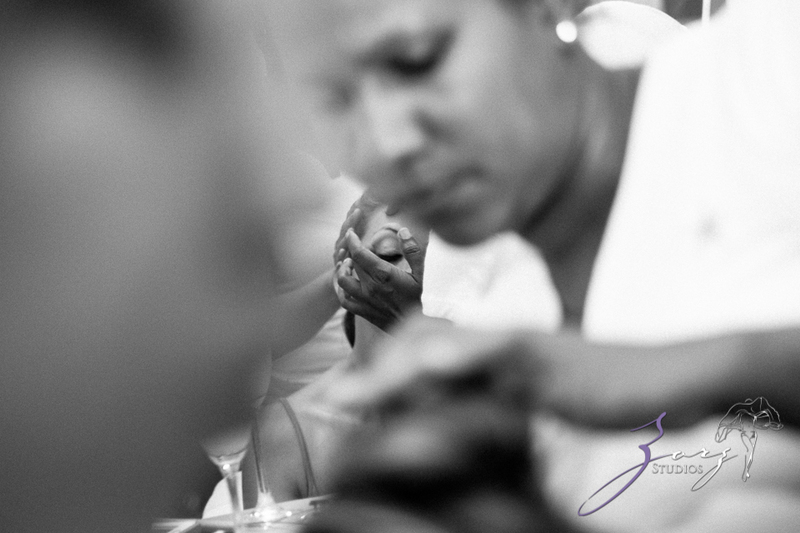 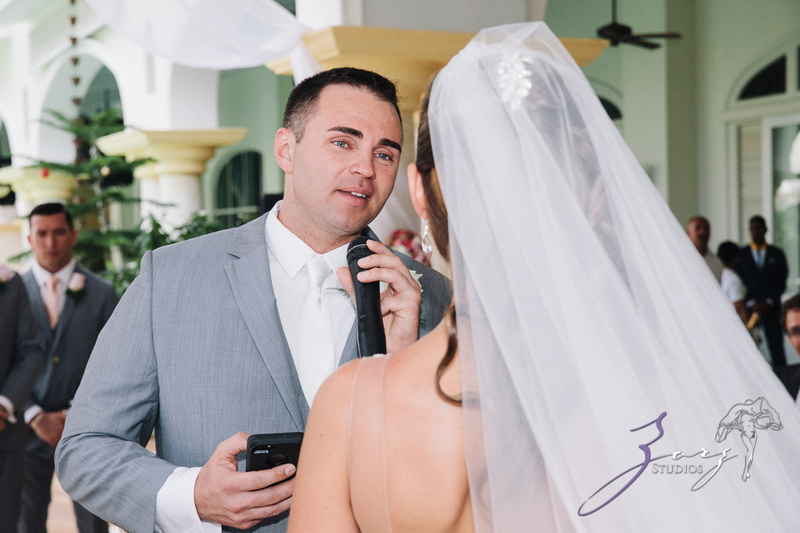 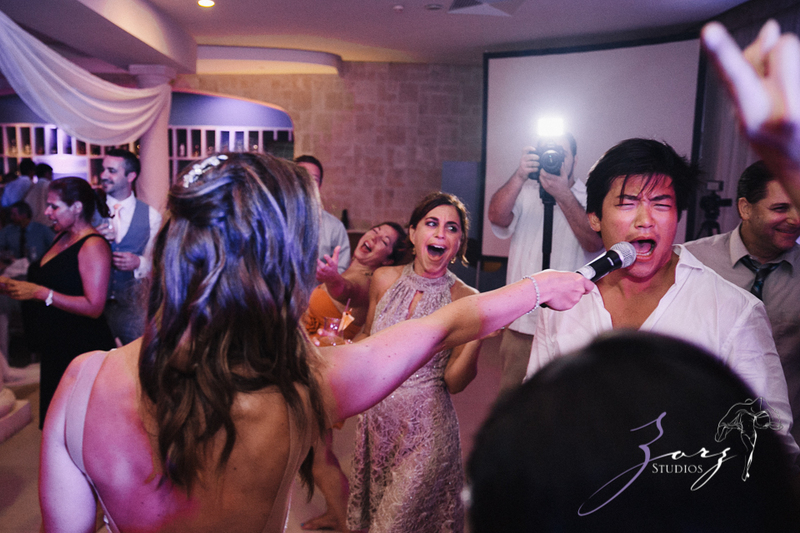 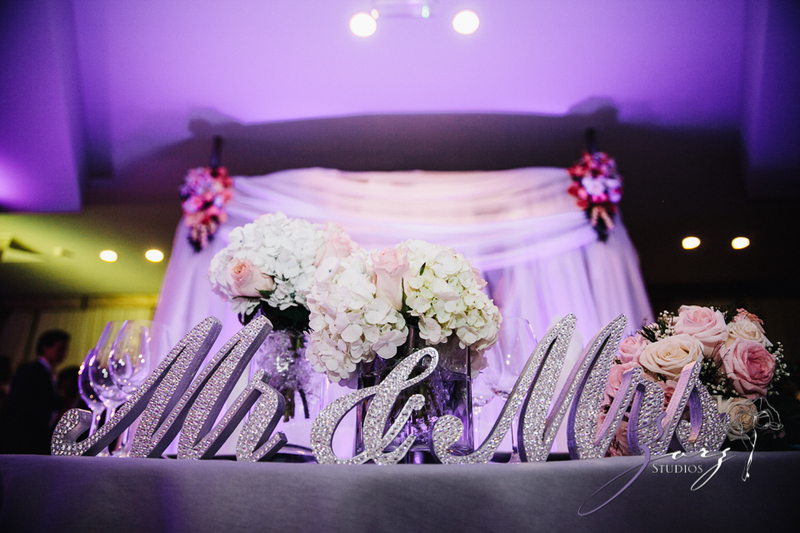 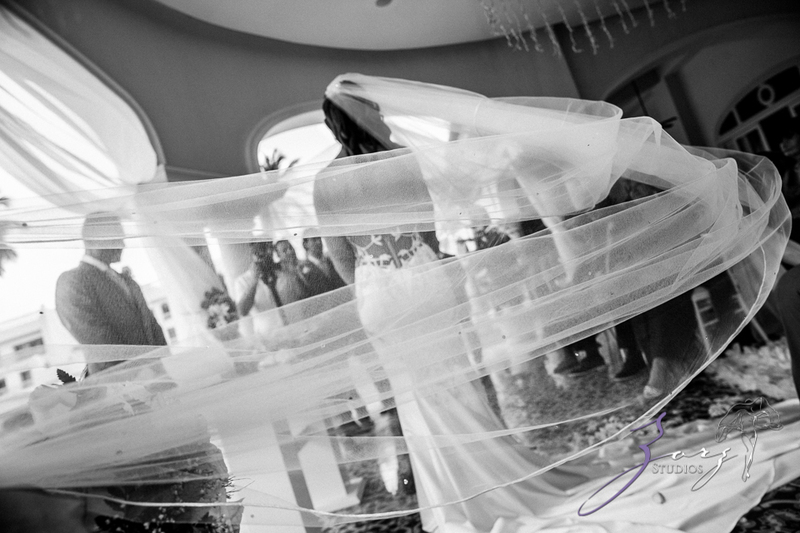 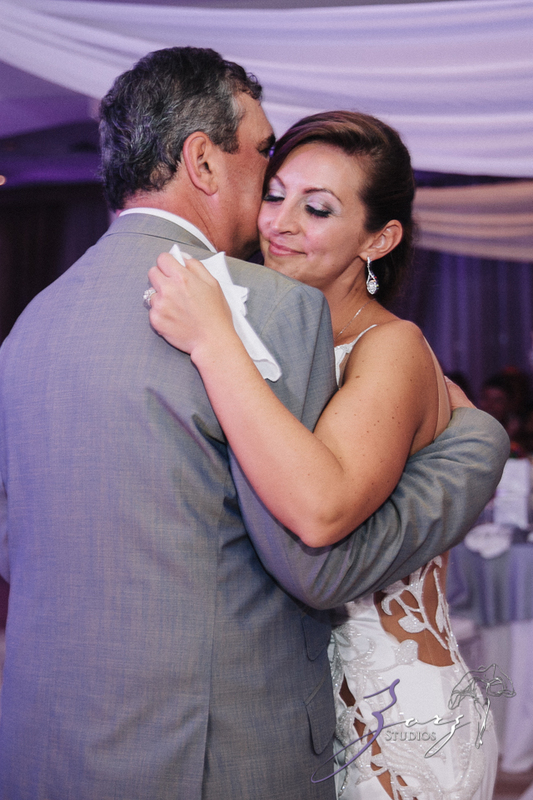 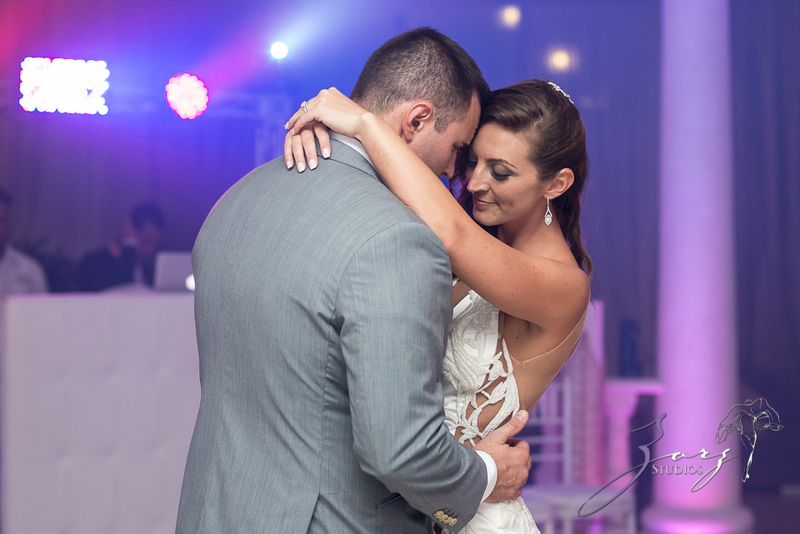 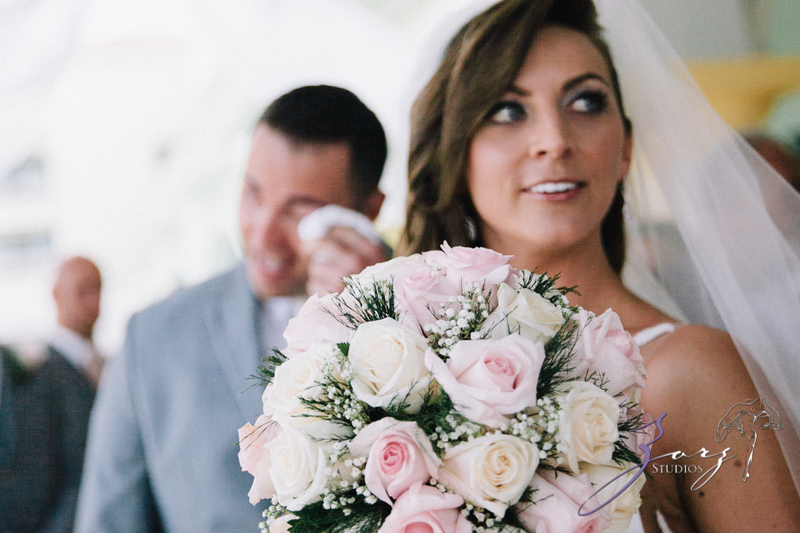 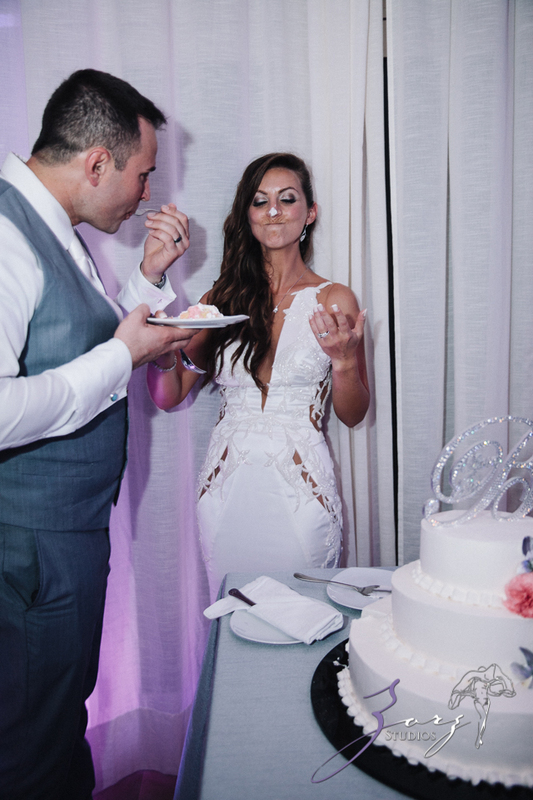 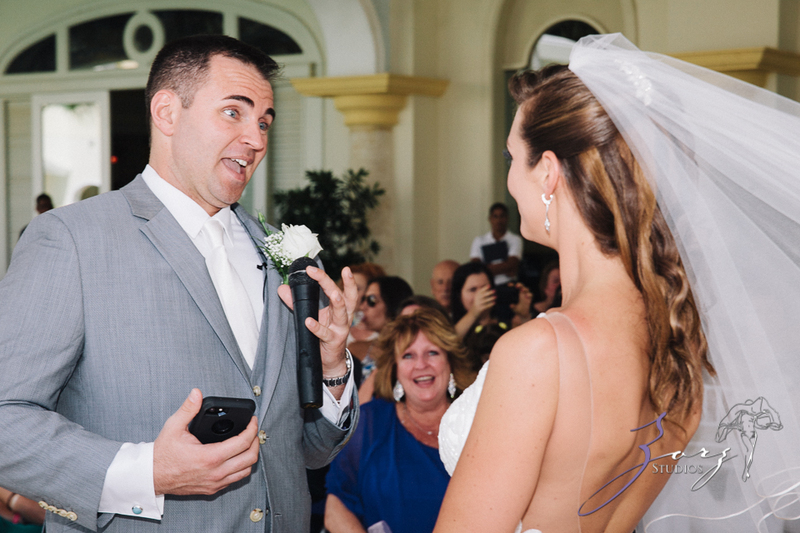 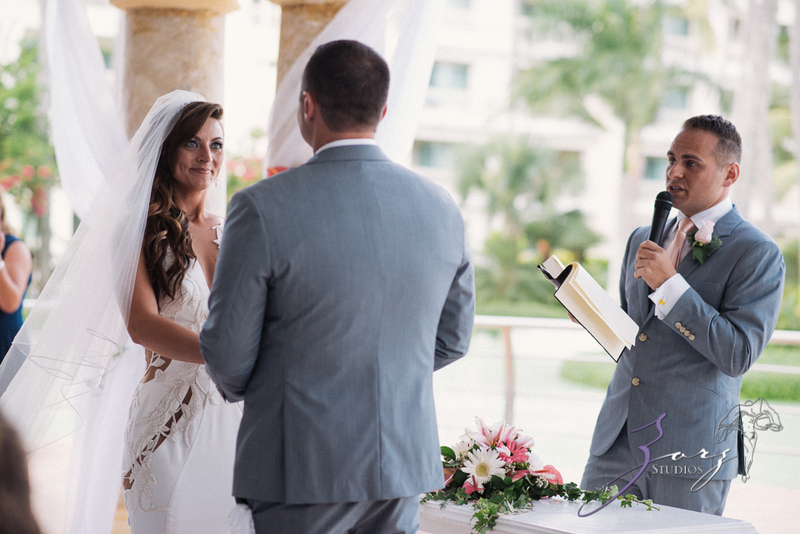 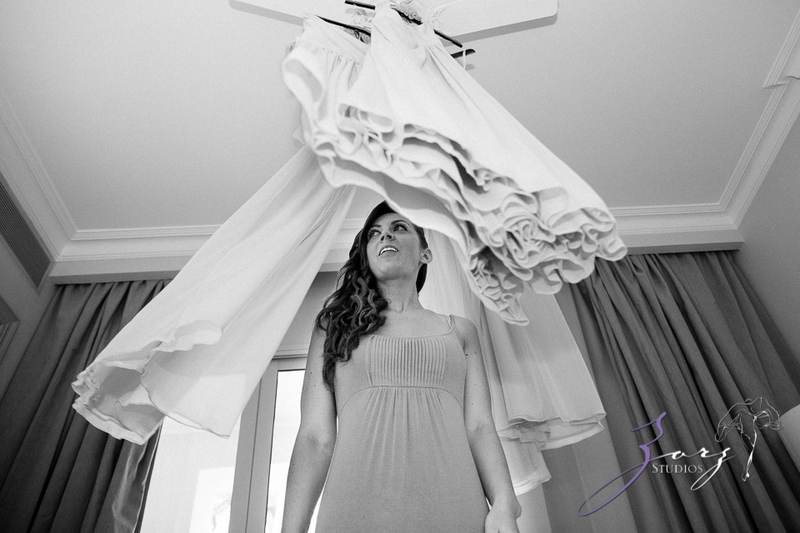 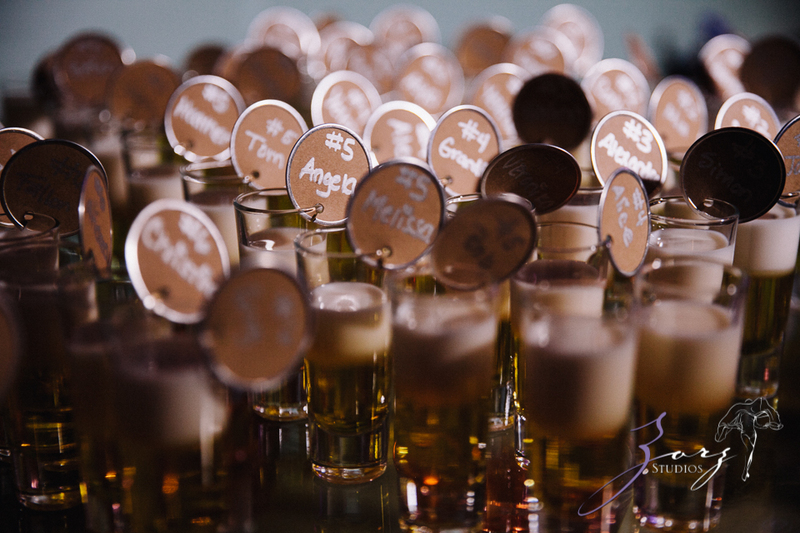 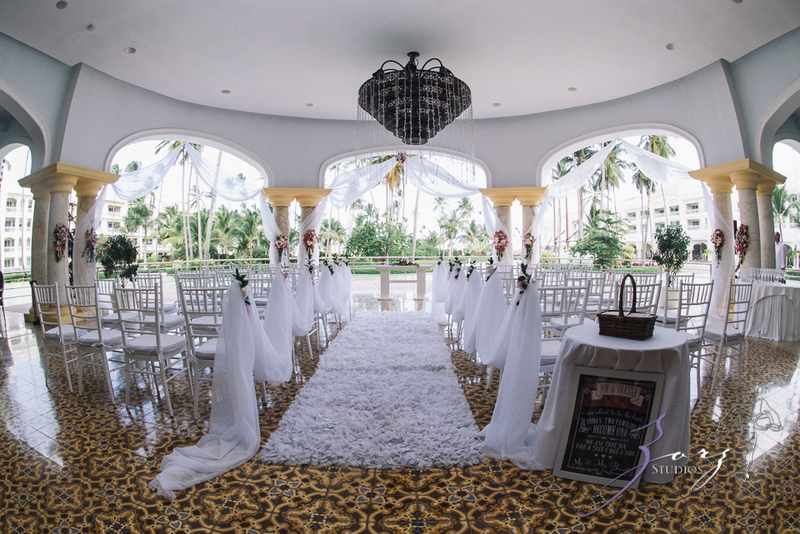 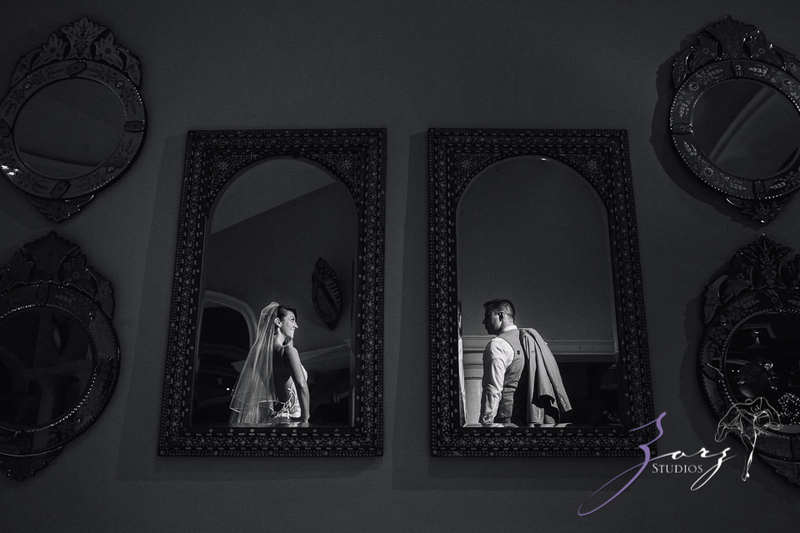 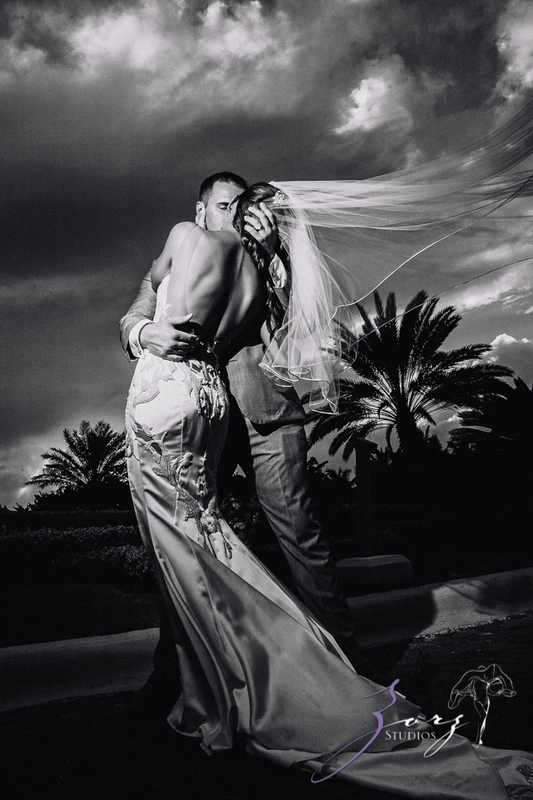 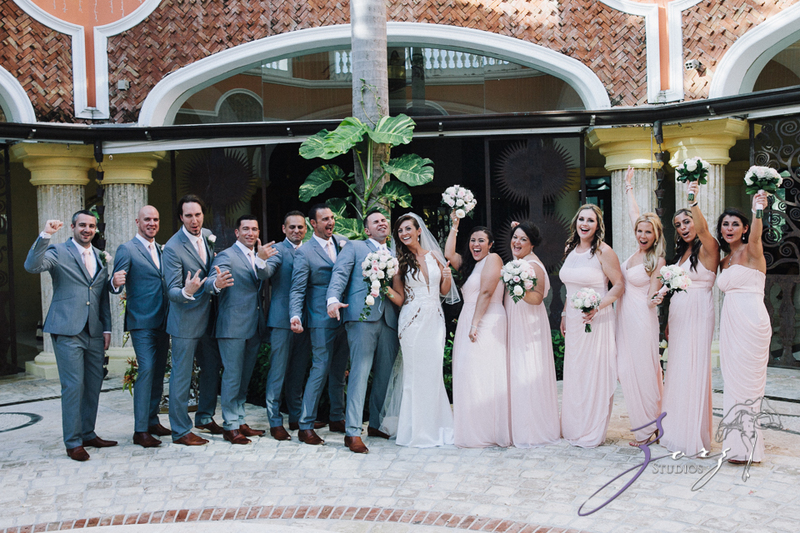 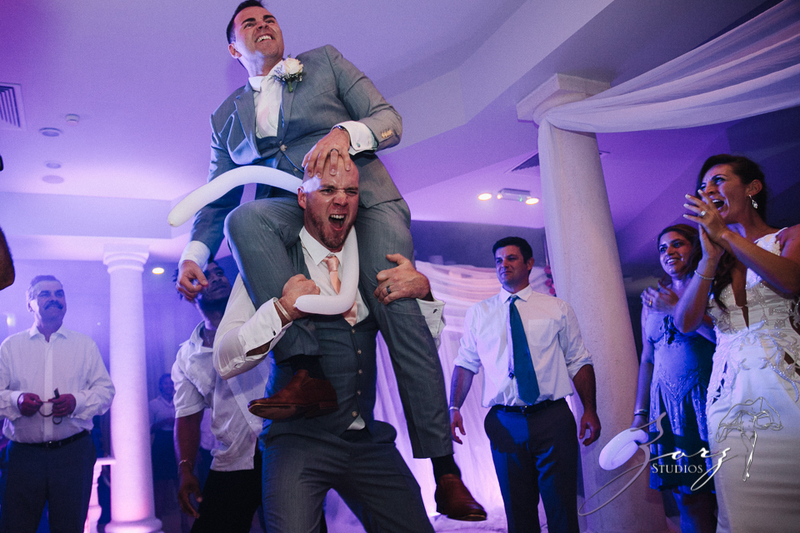 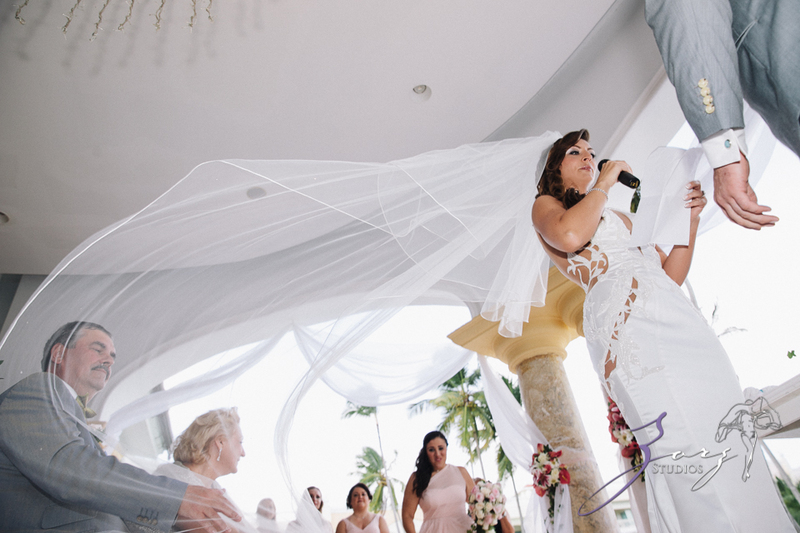 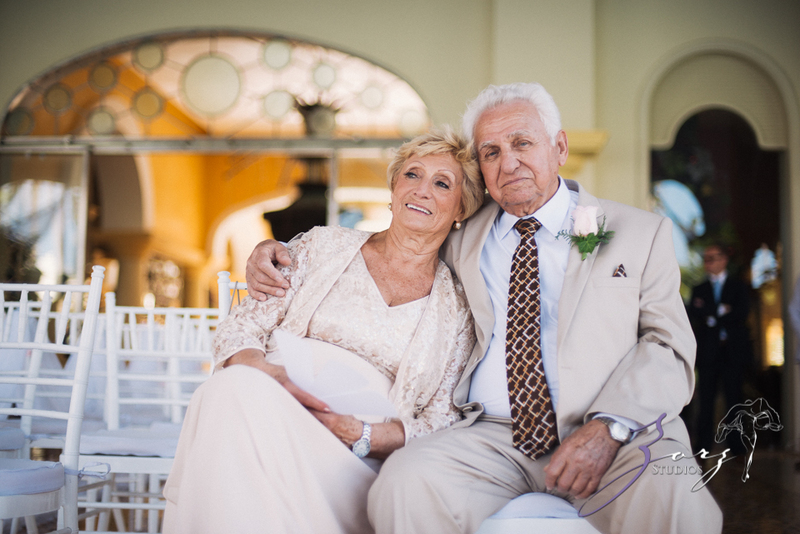 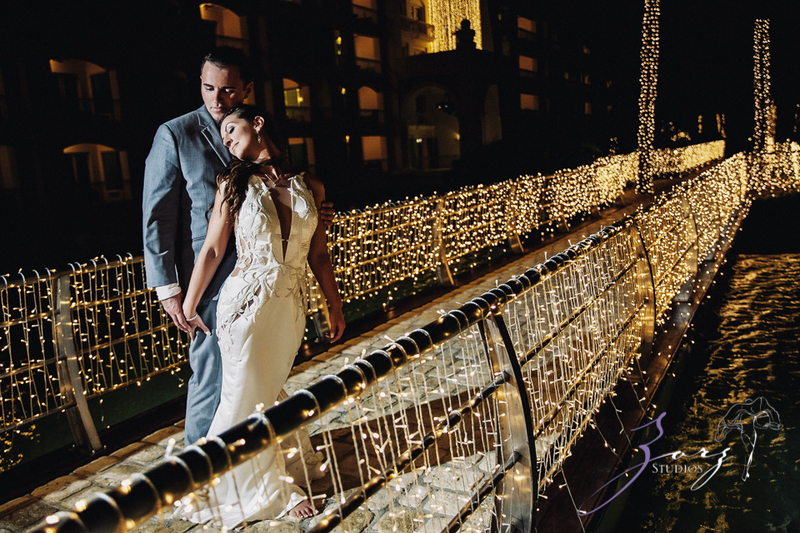 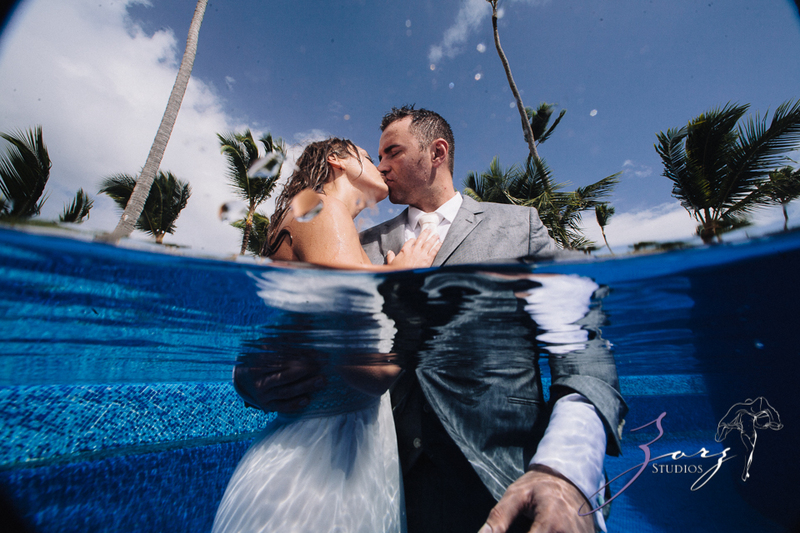 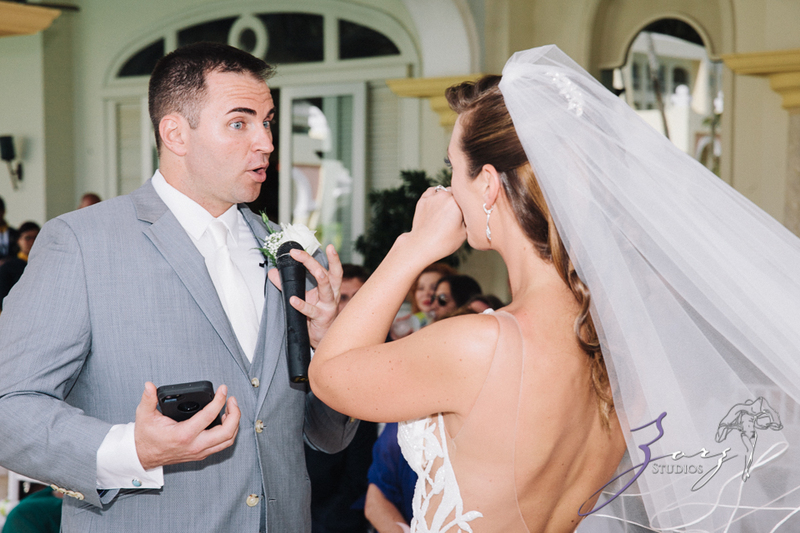 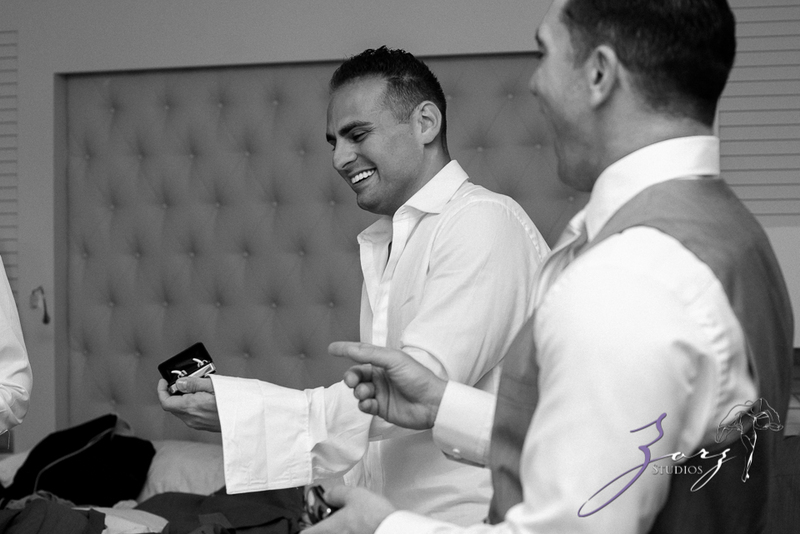 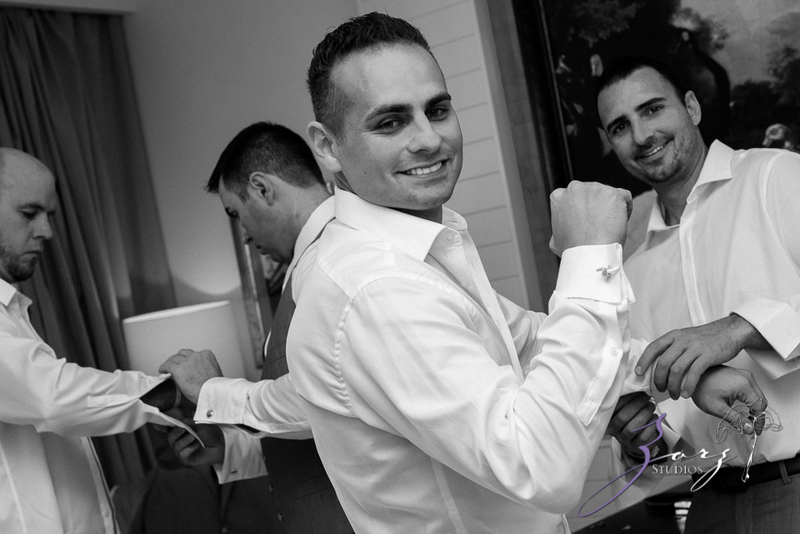 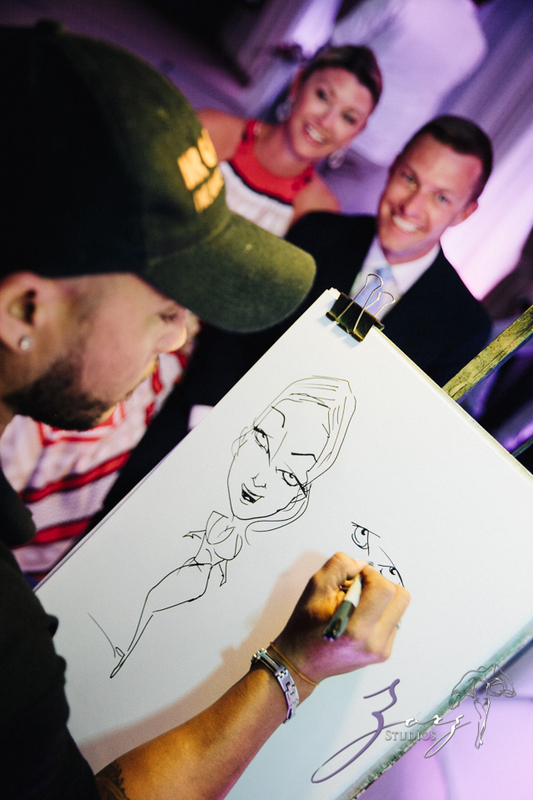 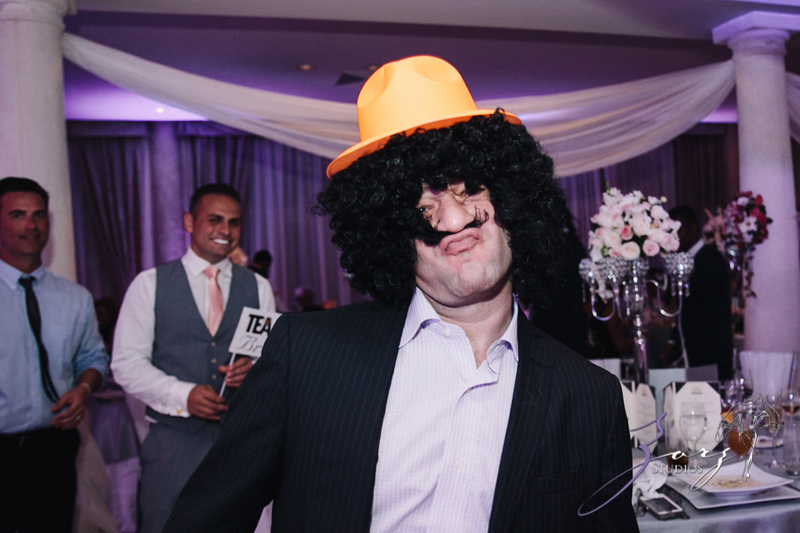 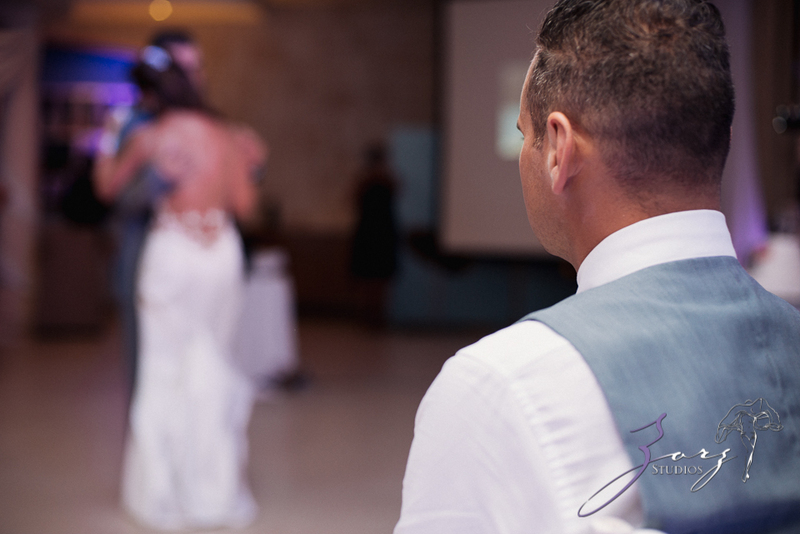 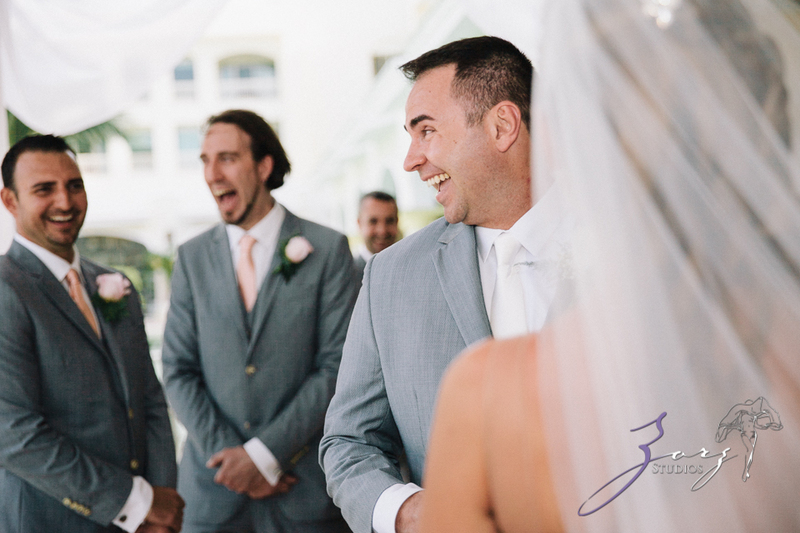 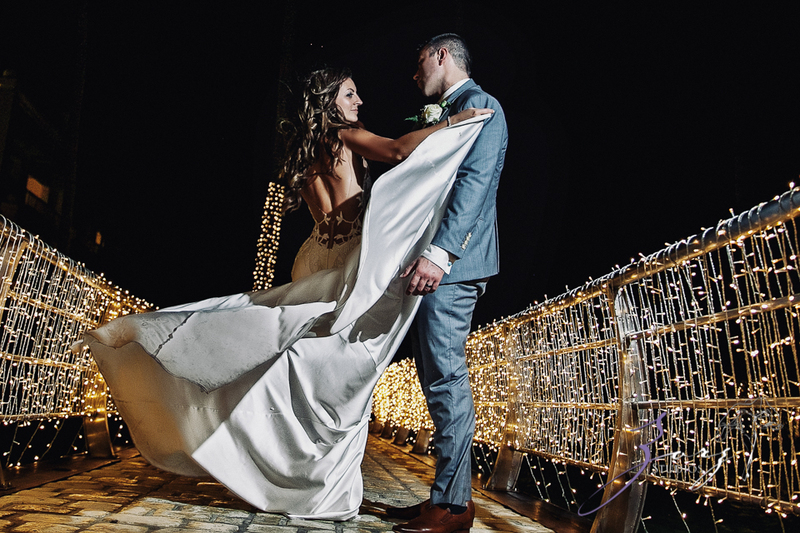 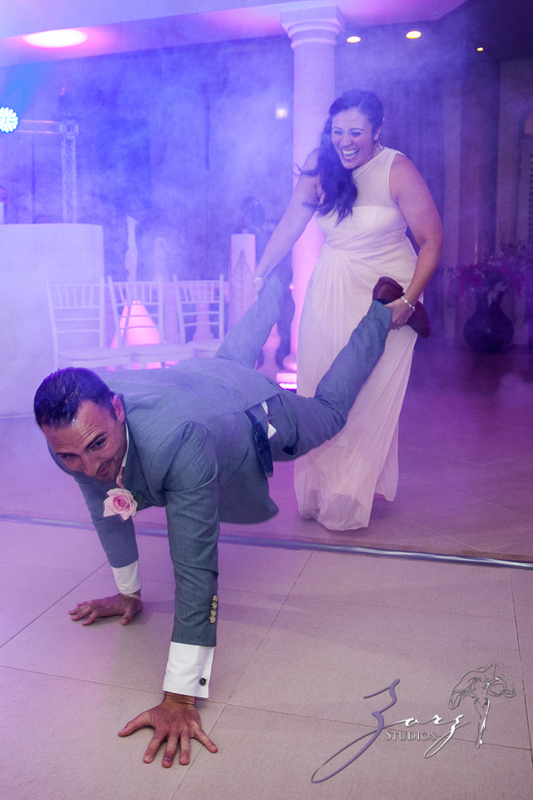 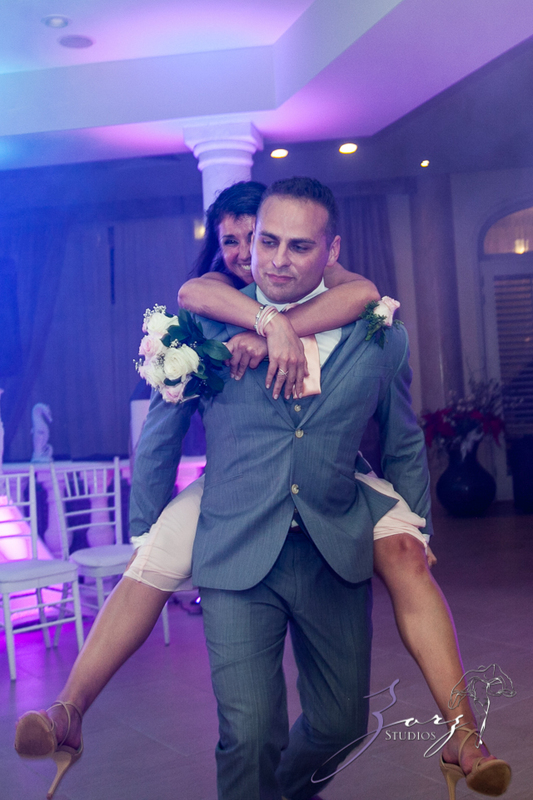 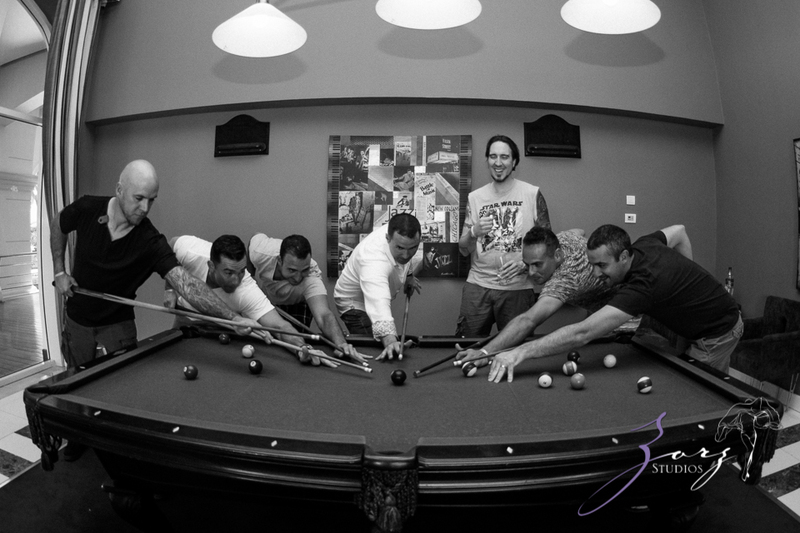 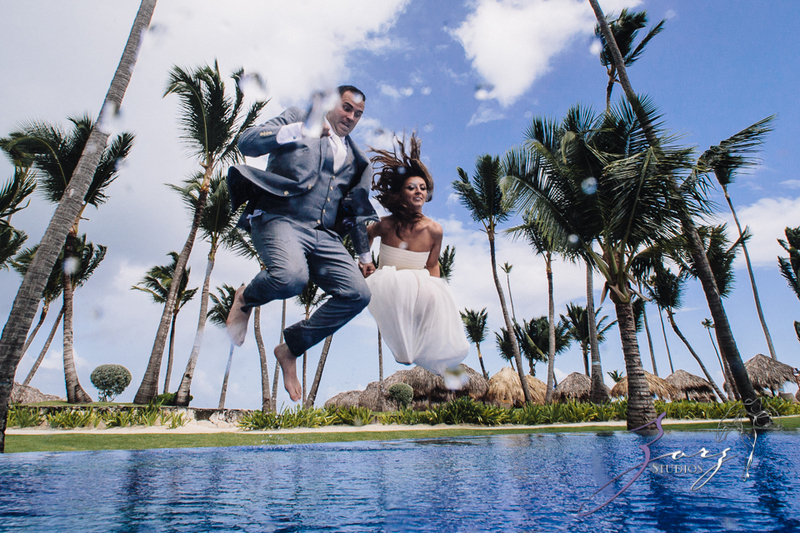 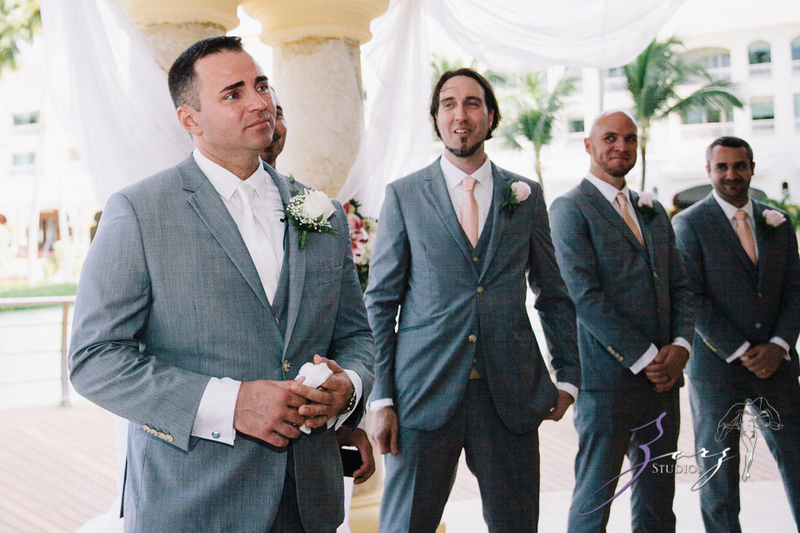 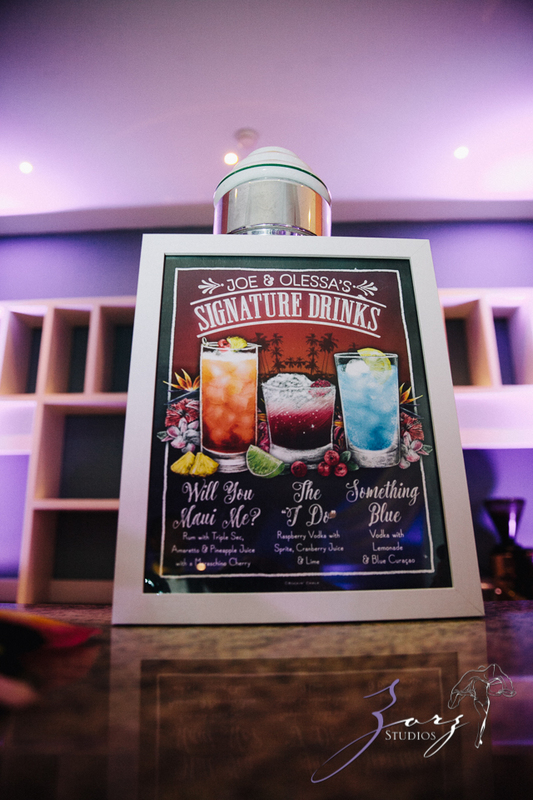 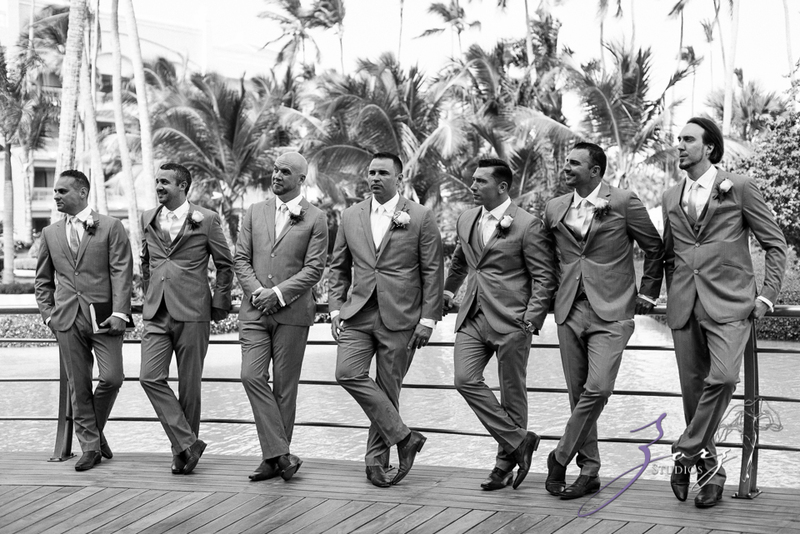 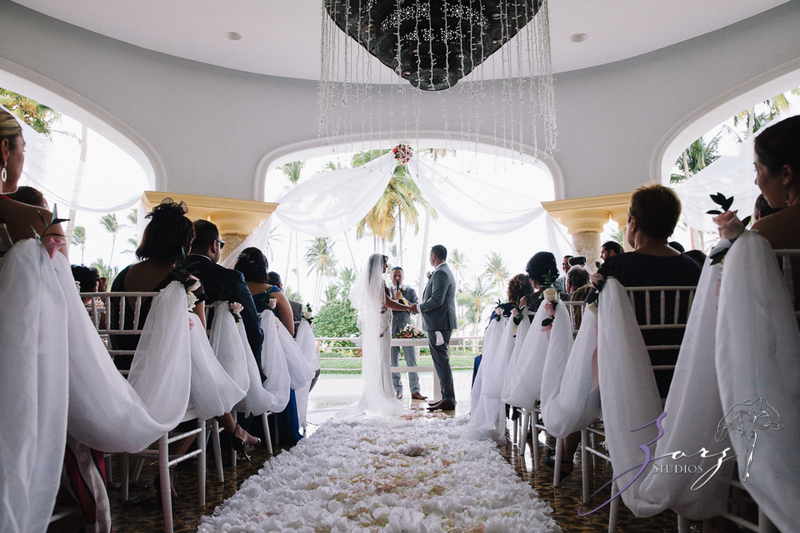 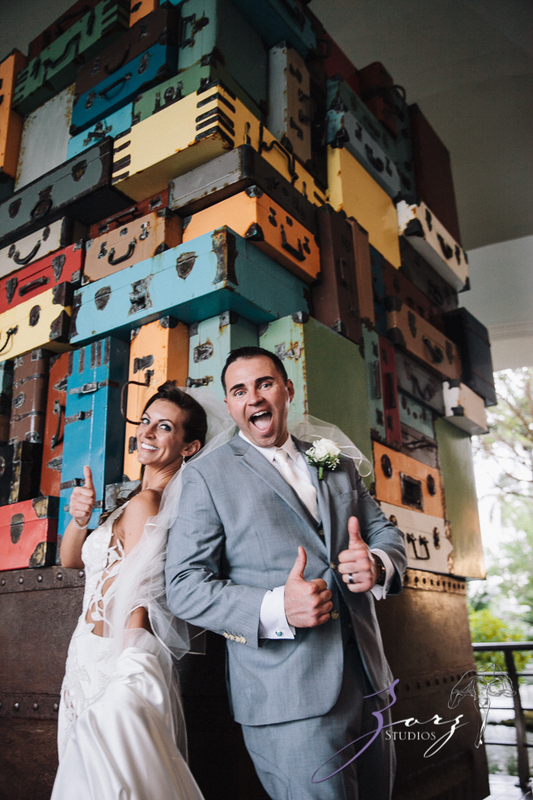 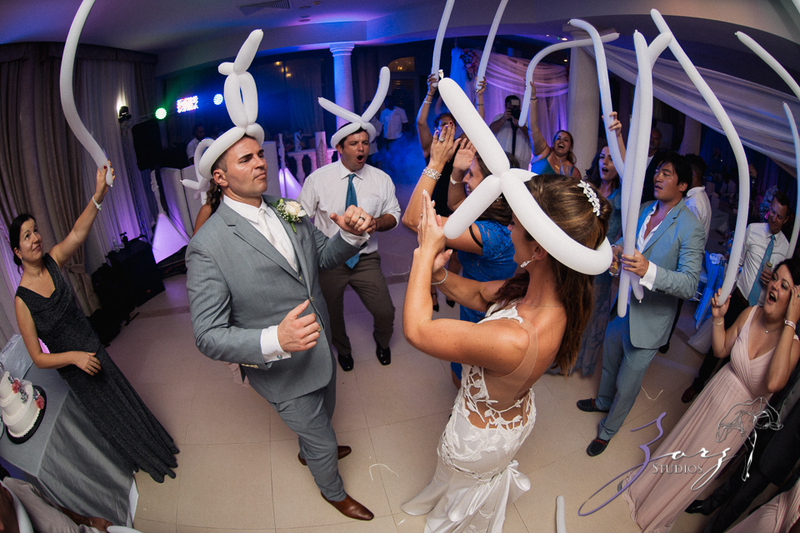 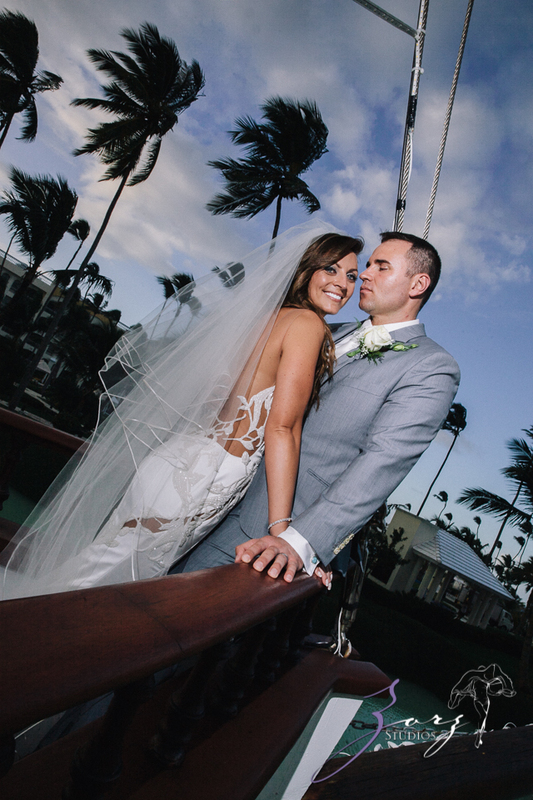 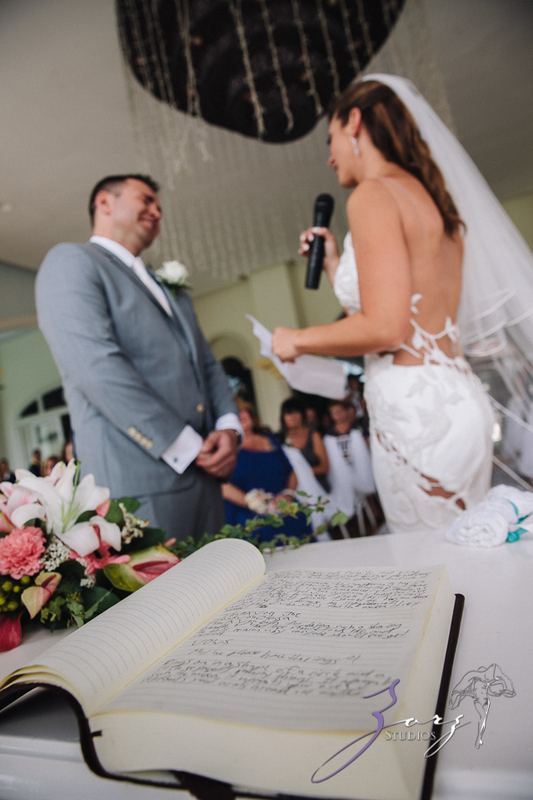 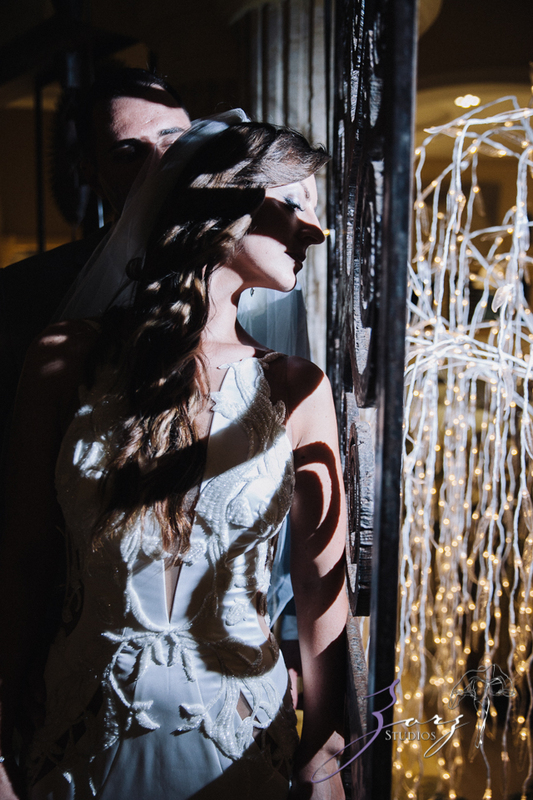 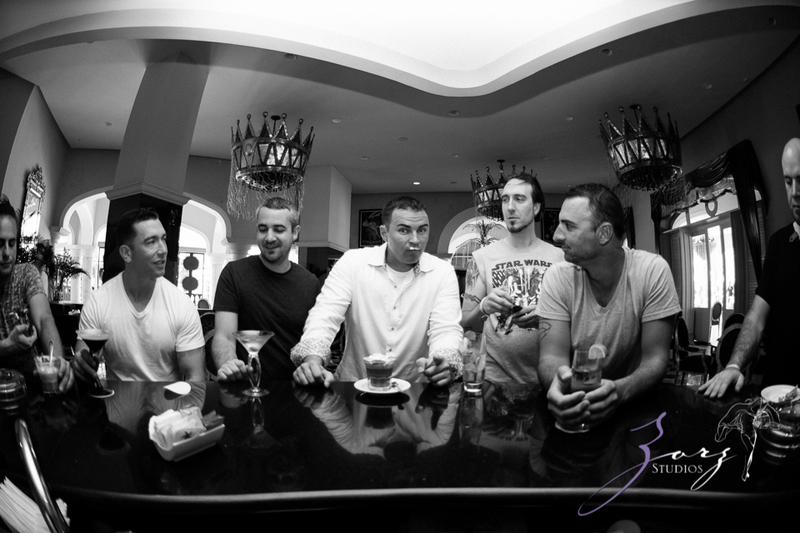 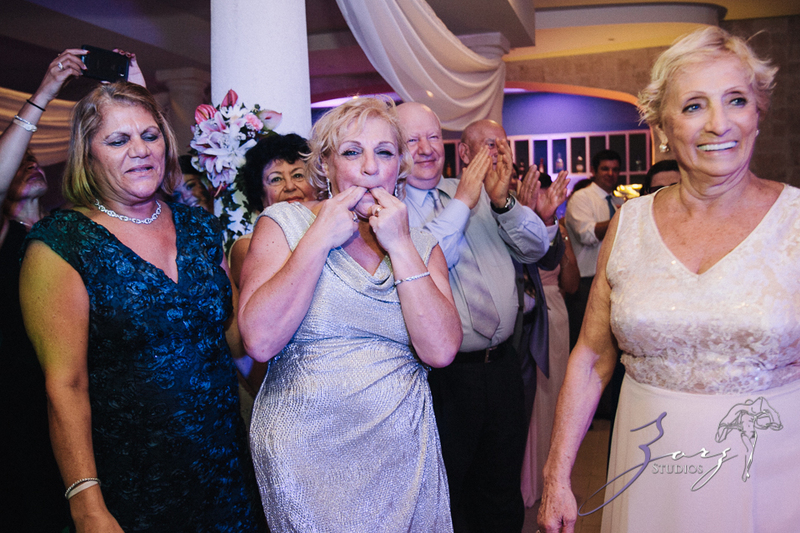 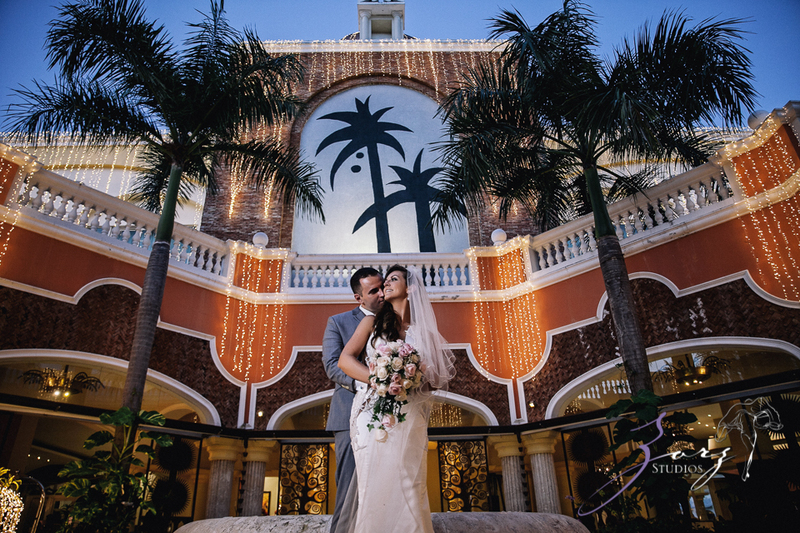 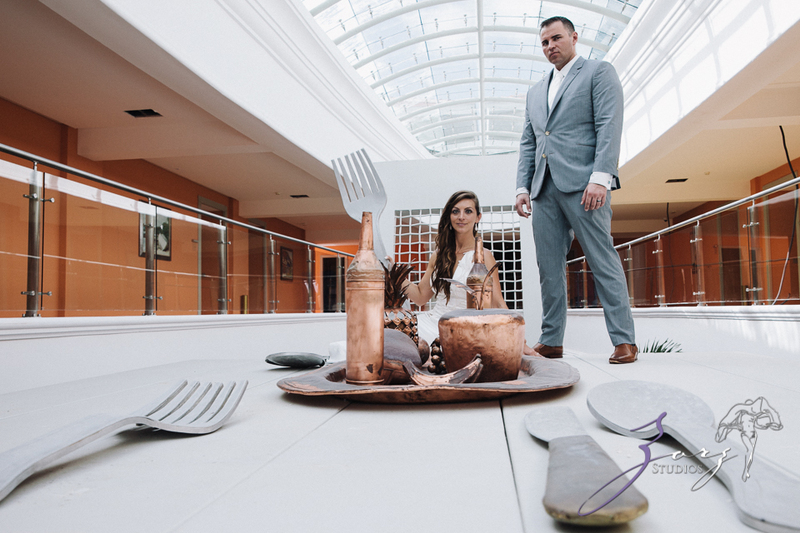 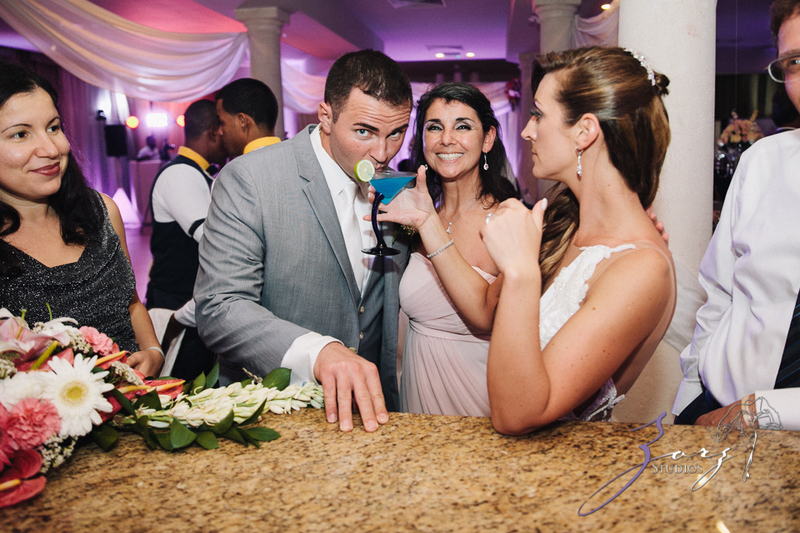 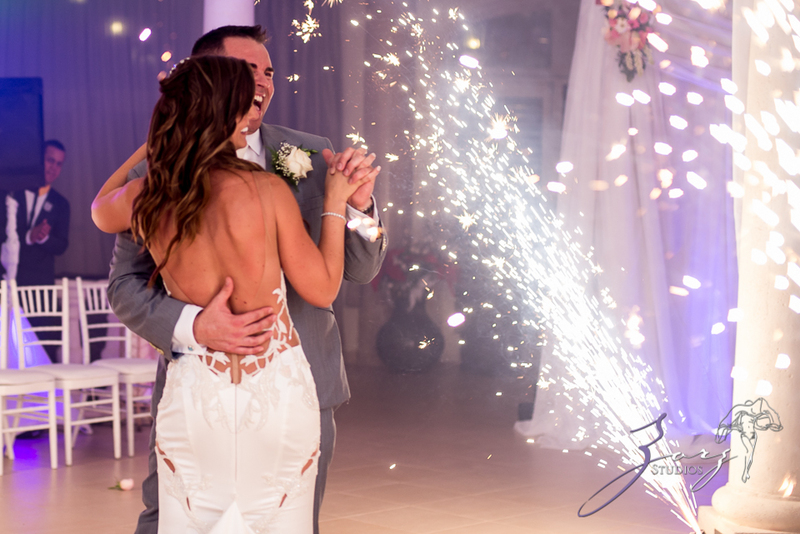 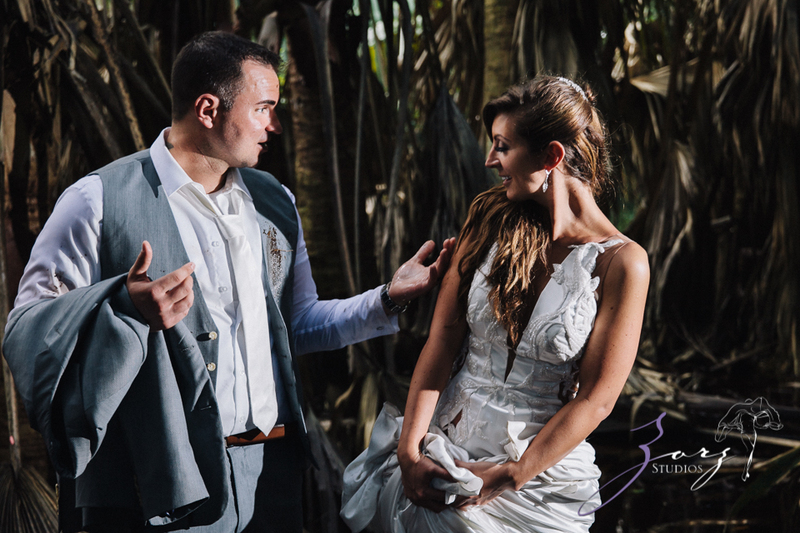 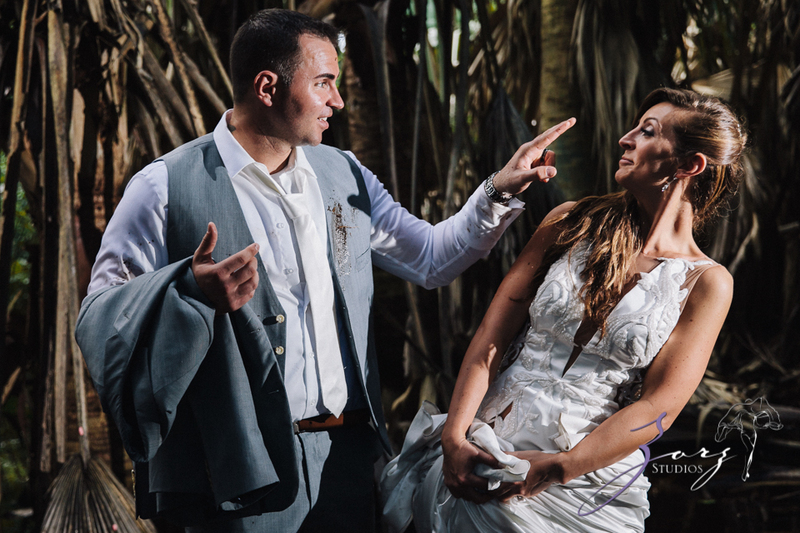 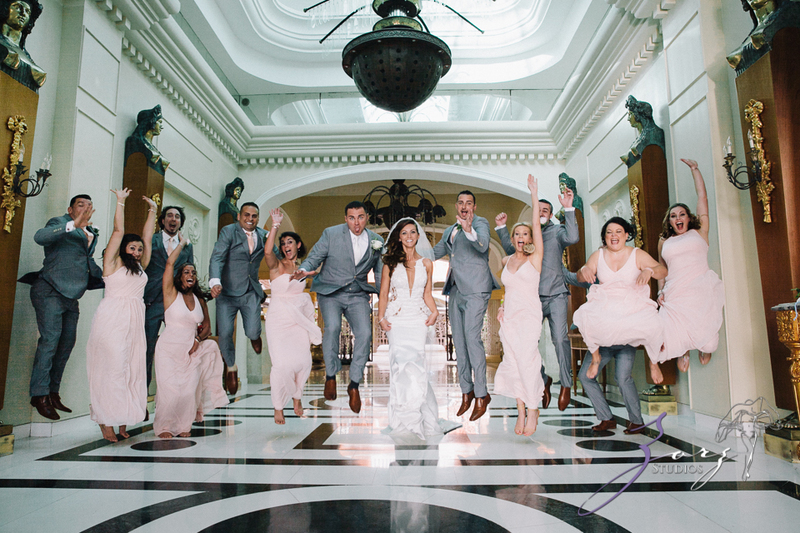 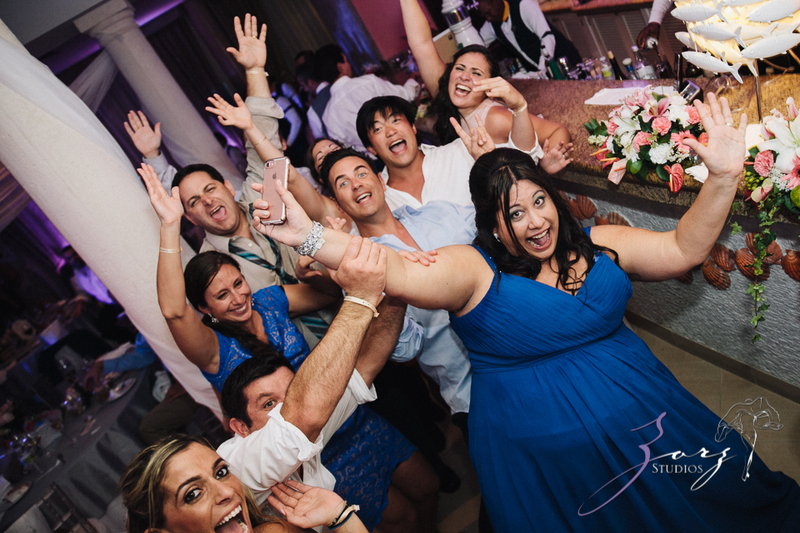 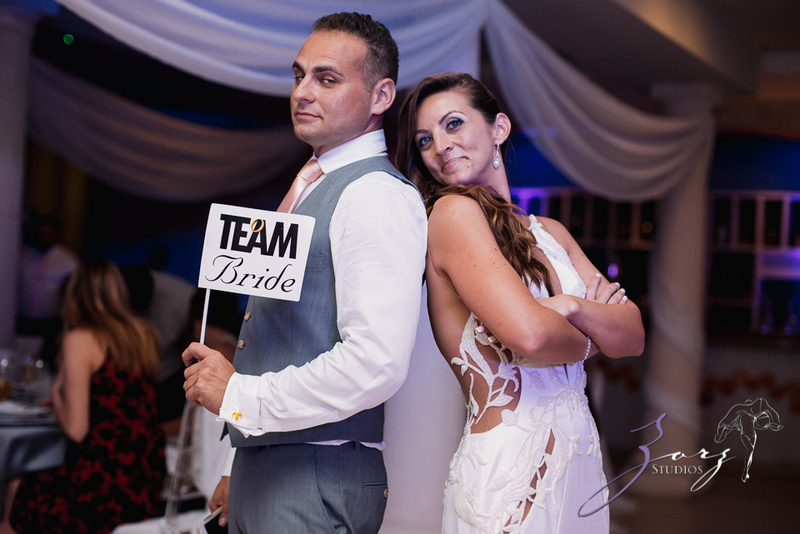 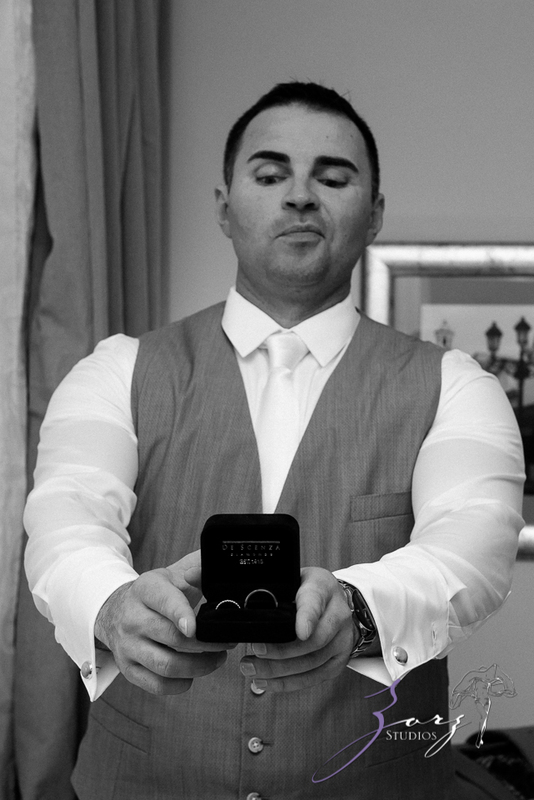 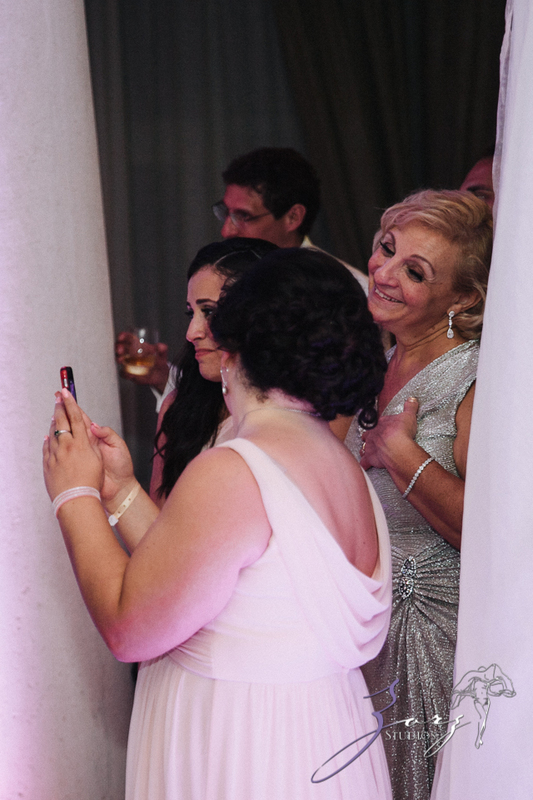 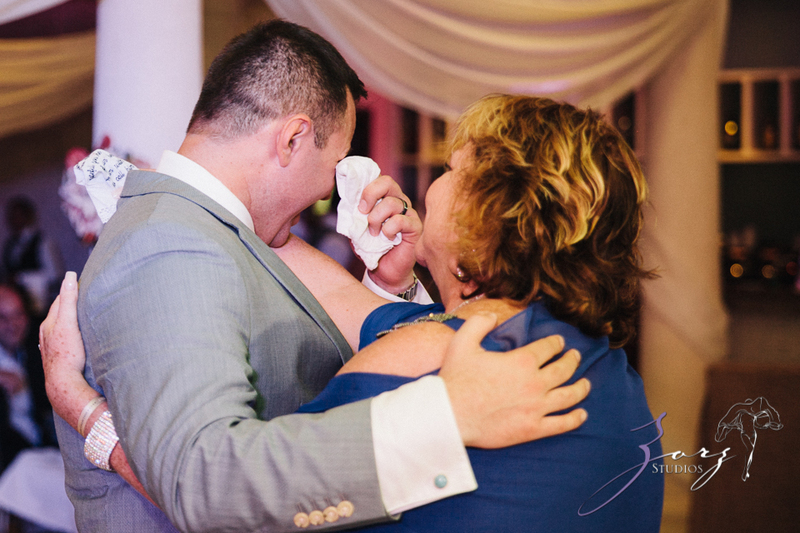 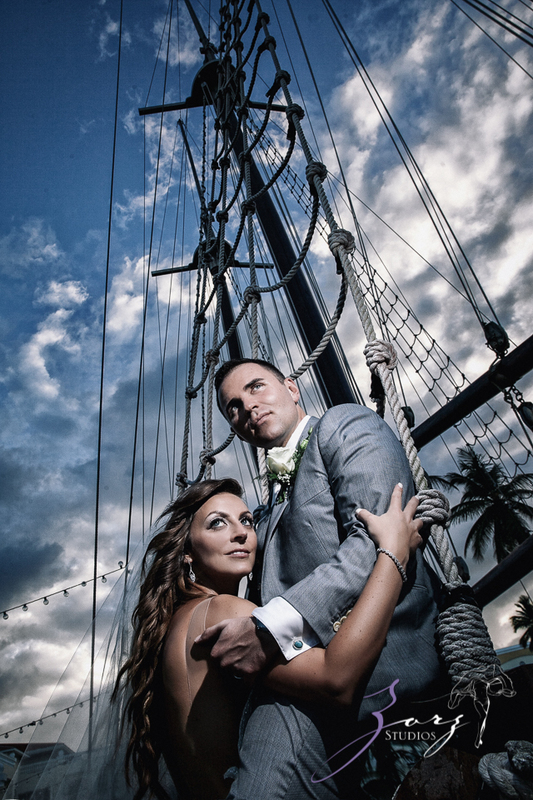 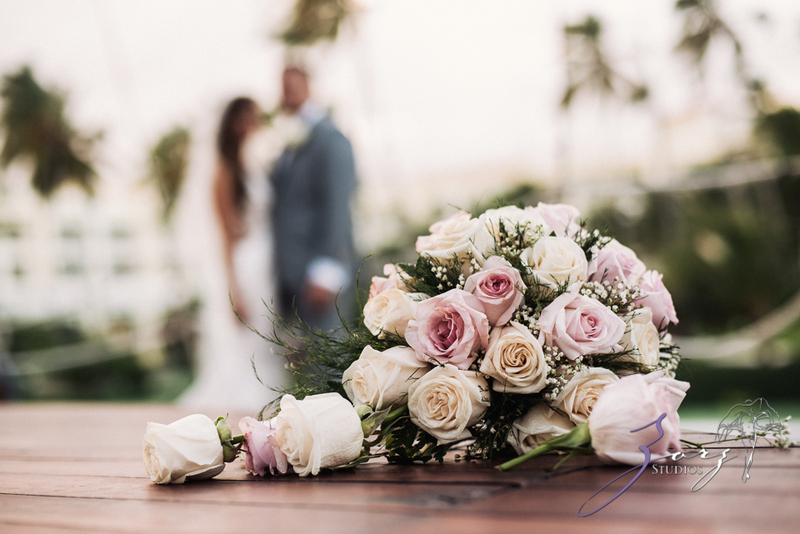 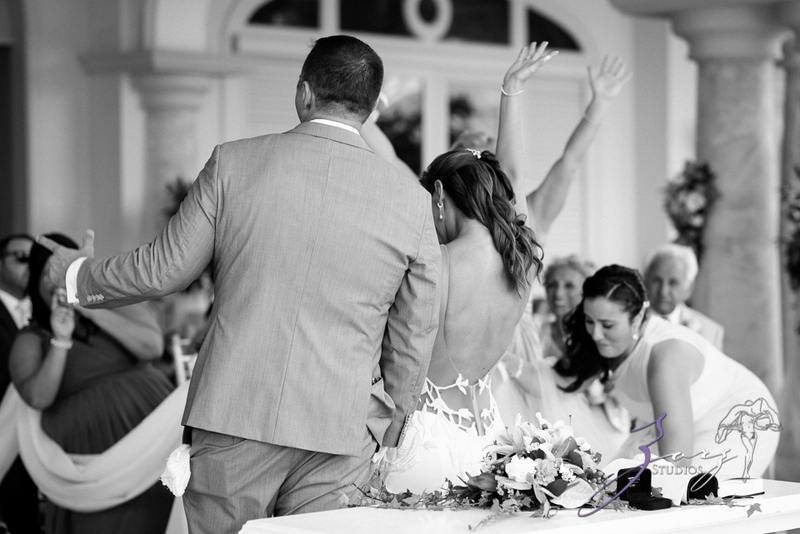 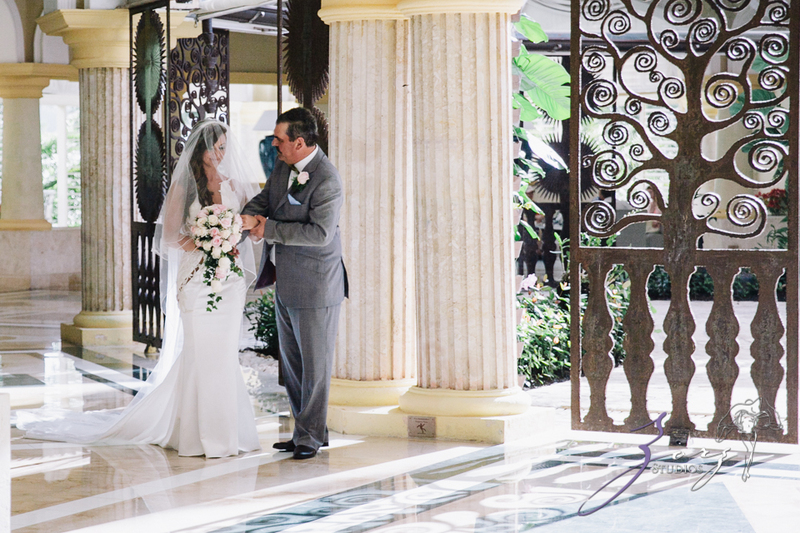 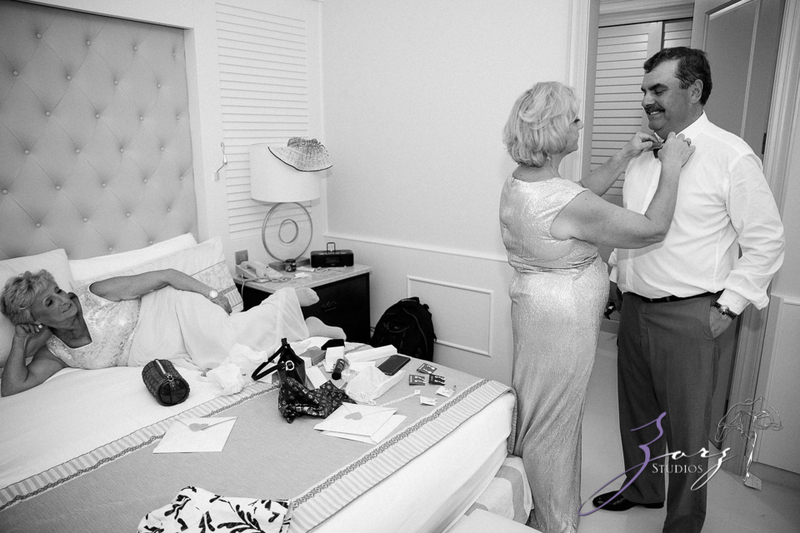 The wedding took place at the Iberostar Punta Cana resort and as in many cases with destination weddings, it was a self-contained event space with no need to leave the resort. 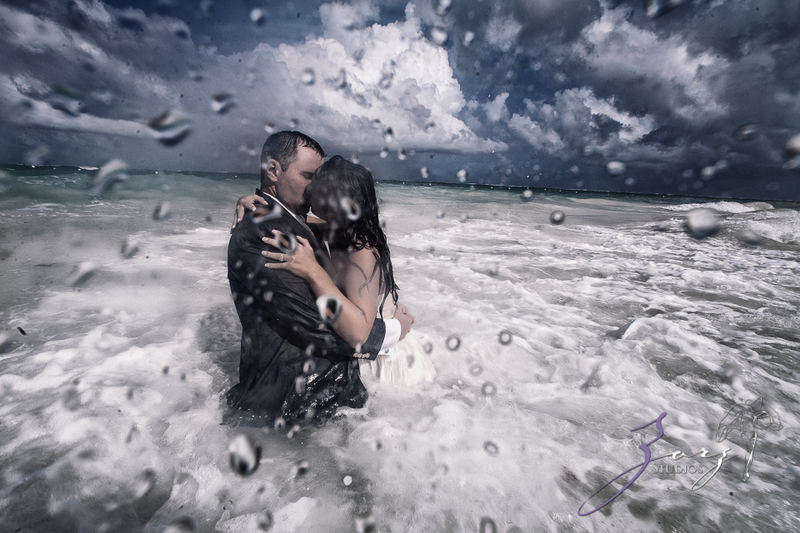 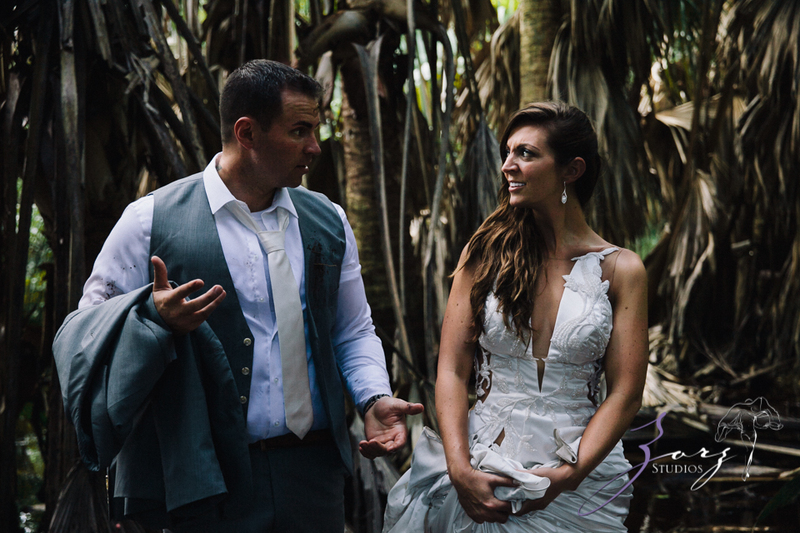 Usually it means getting stuck with the hallways and a beach for photography but luckily, the couple was not particularly fond of a sandy beach theme (Olessa ruled out a beach ceremony, too) which gave me a green light to explore less common backgrounds. 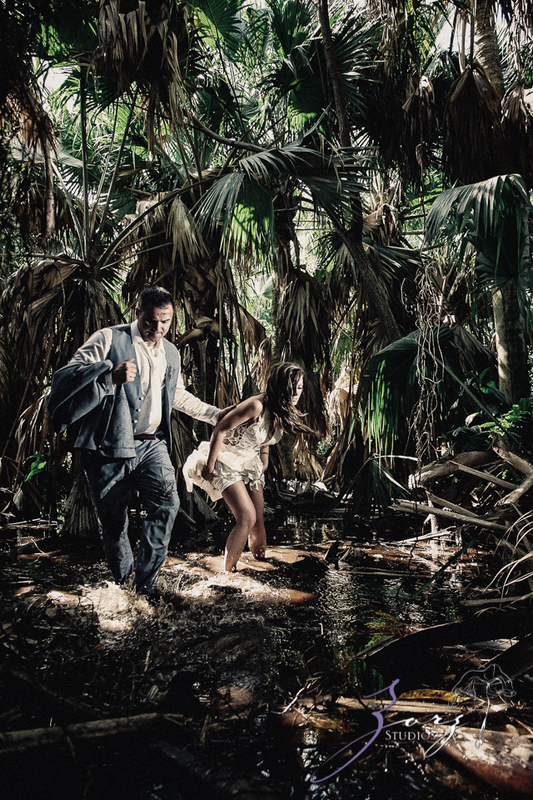 Like… a jungle swamp! 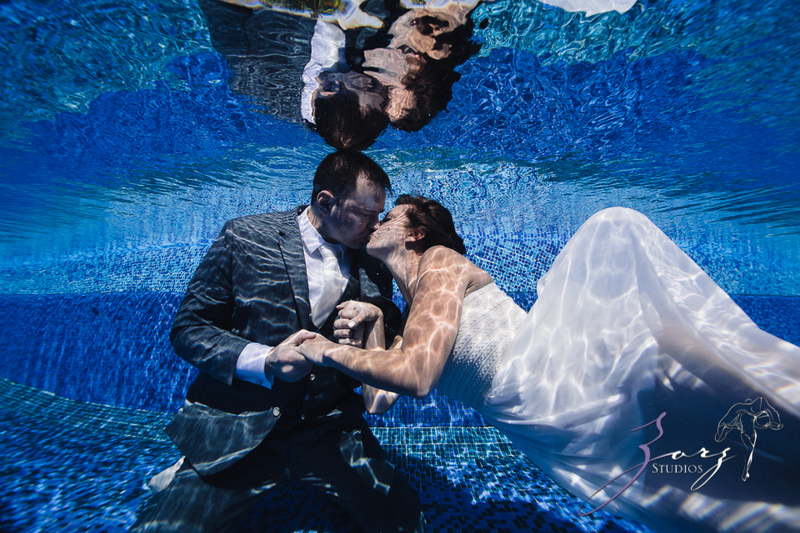 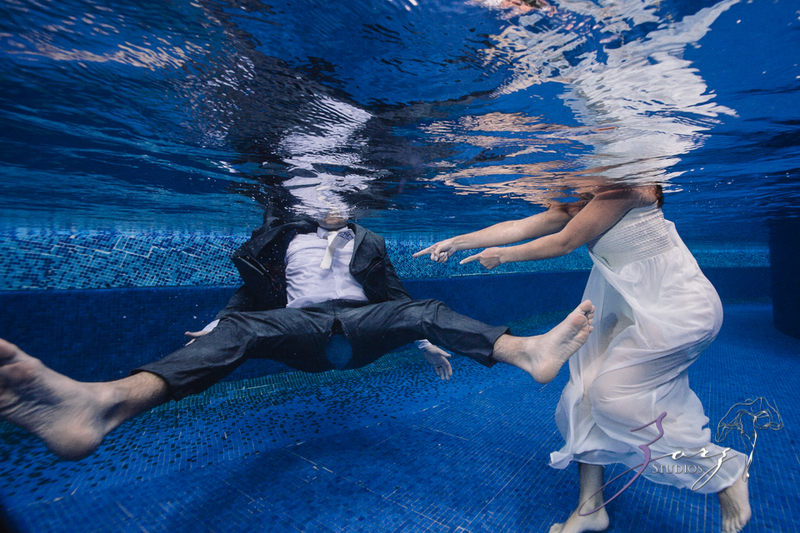 I also brought my Ikelite underwater equipment in case there are any caves similar to Mexican cenotes where I shot other destination wedding trash-the-dress sessions but alas, nothing of that nature. 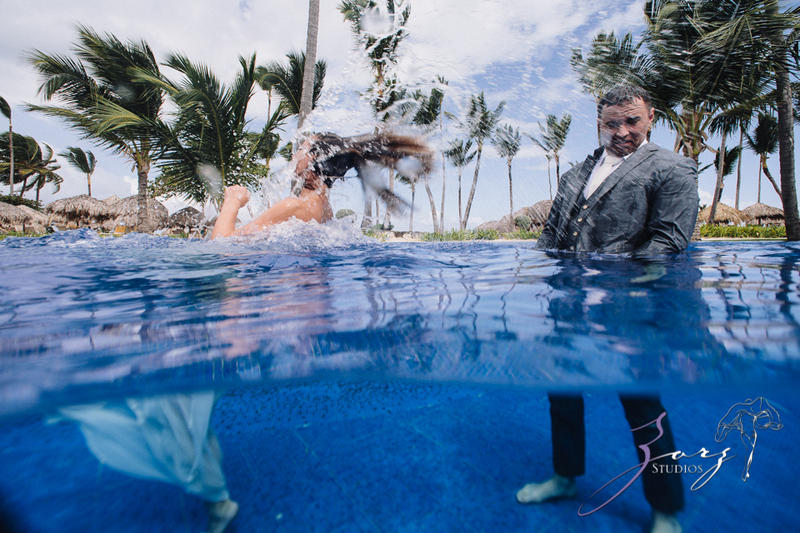 I had to use the resort’s pool which was a far departure from the smelly swamp. 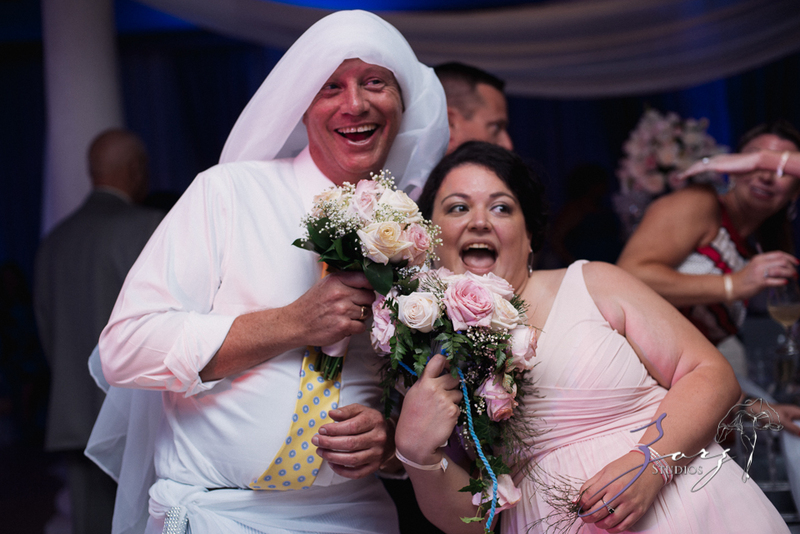 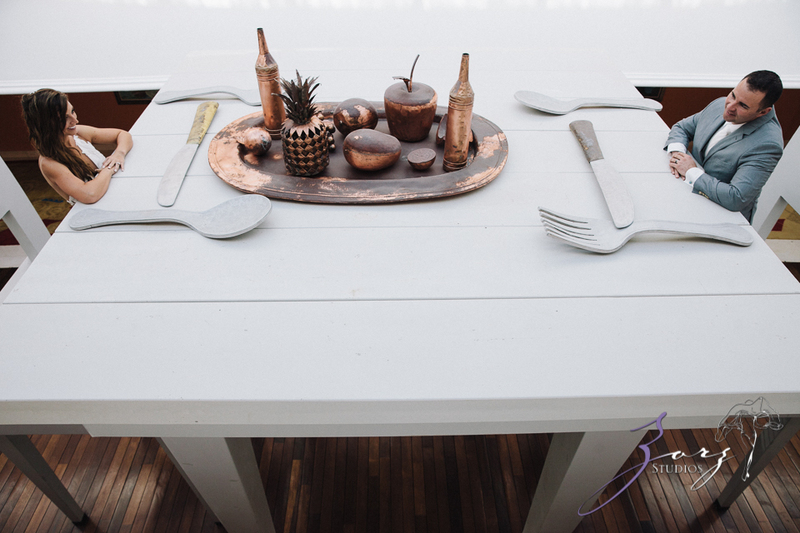 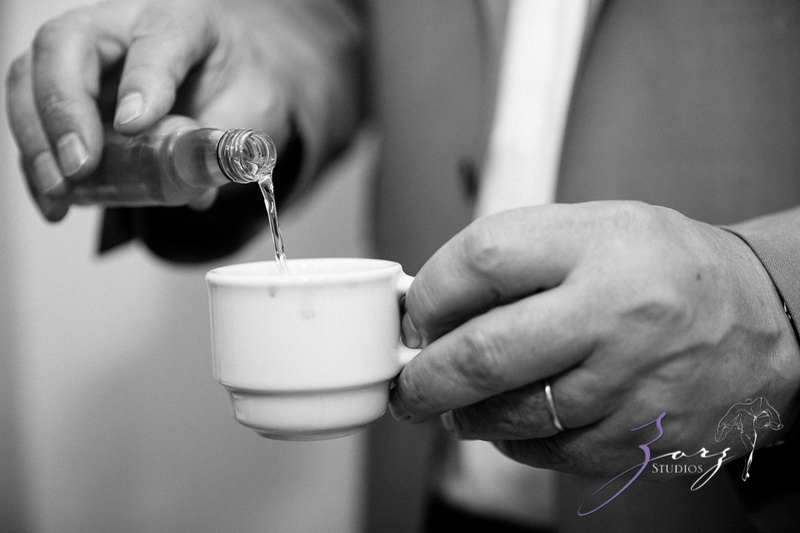 A little side note… again: I have to be very brief in this blog. 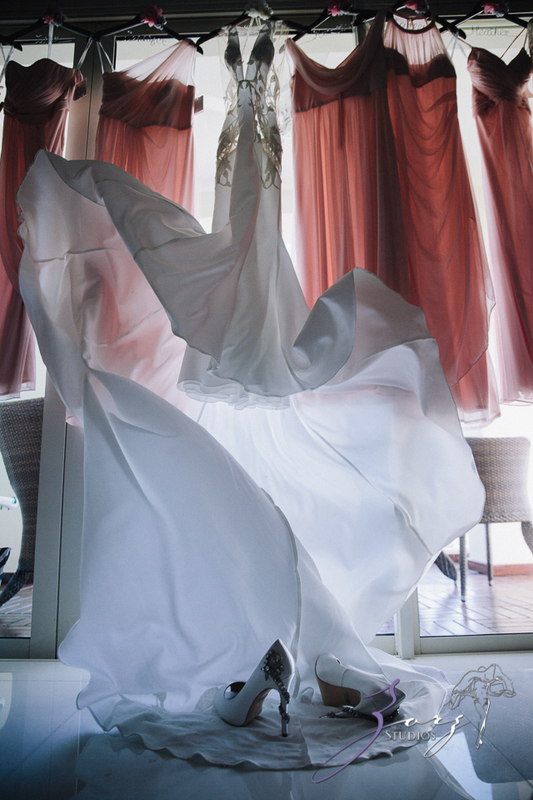 I am leaving for India for more than 3 weeks in several hours and did not even start packing… I’m going there to shoot two weddings and some art projects in Rajasthan. 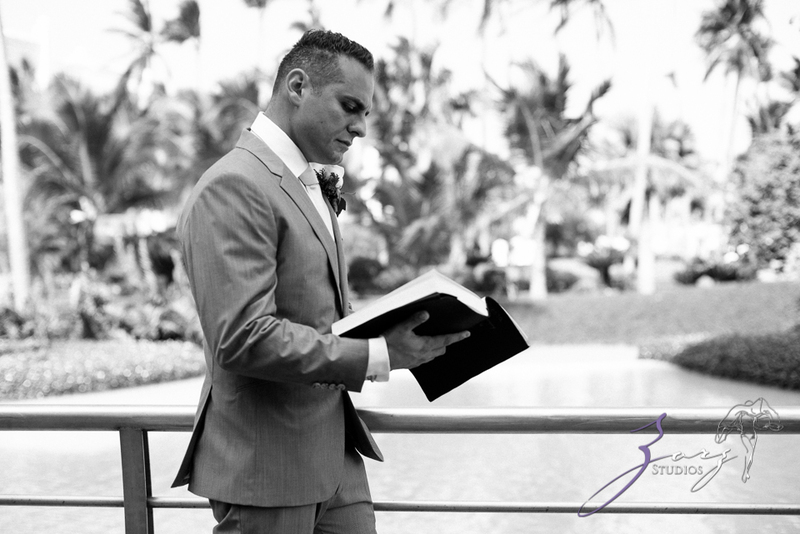 It will be quite a trip covering the country south to north and I prepared a cool way for you to follow my steps as I update my brand new travel journal on PolarSteps platform (if you are looking for any travel journal suggestions, I made an extensive research to help me and you pick one). 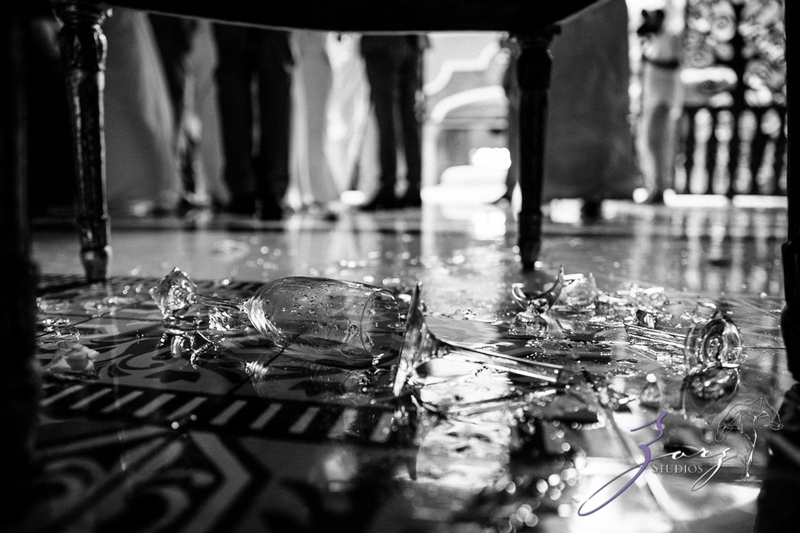 Come join my adventures, thrills, and mishaps… as my previous trips to India had proven to be full of. 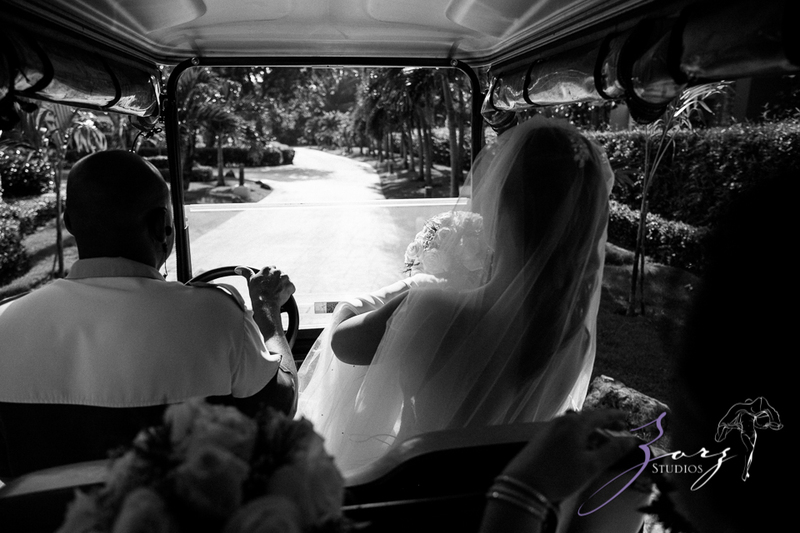 To read about this trip in my online travel journal, click here.